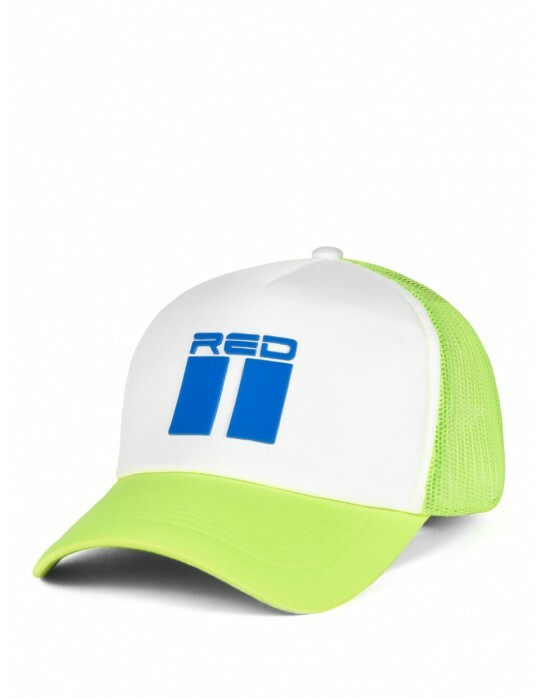 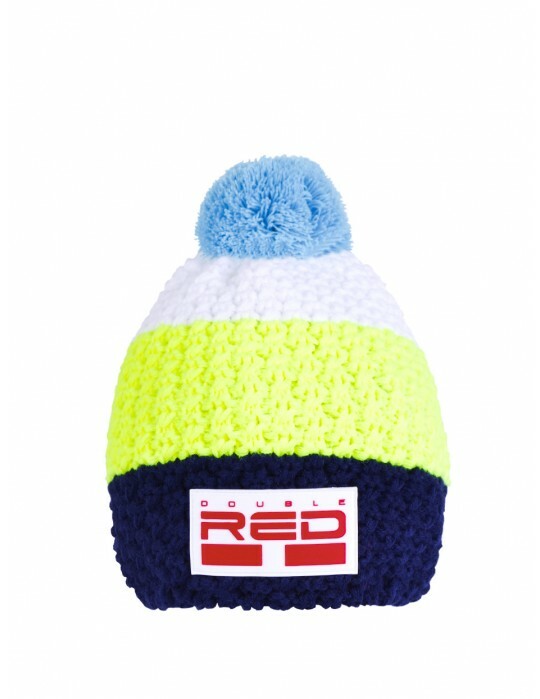 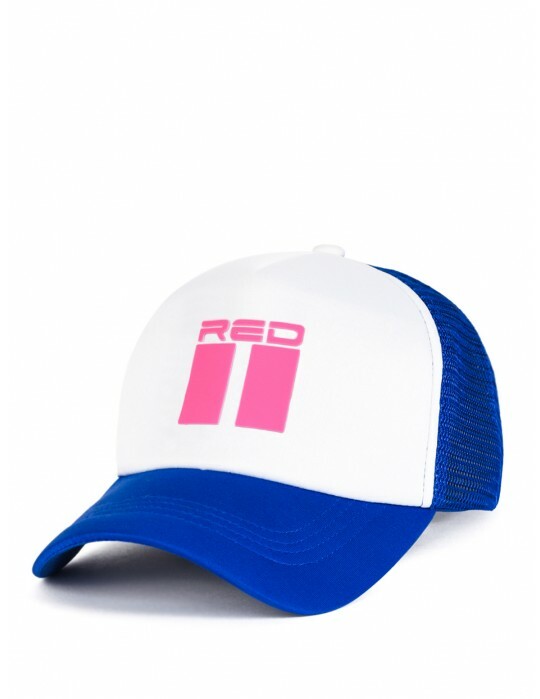 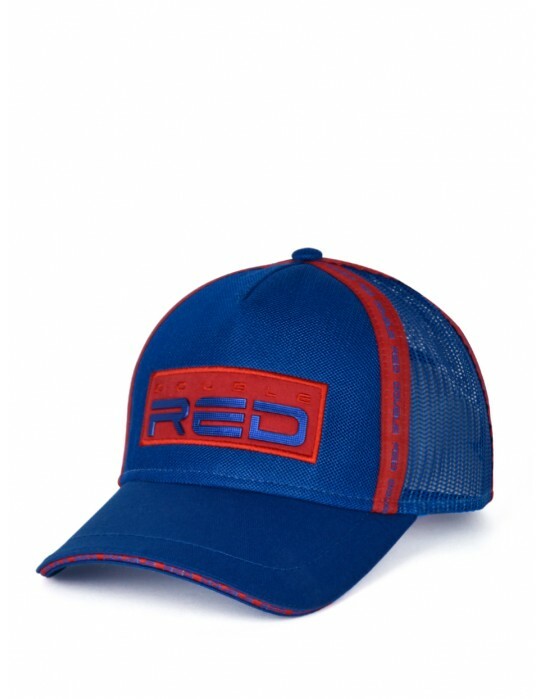 Stylish children's cap with a straight peak in bluecolor that every child will love. 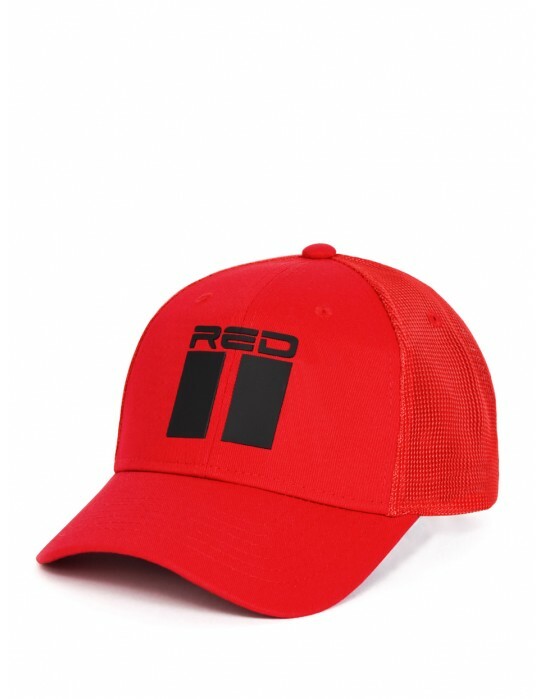 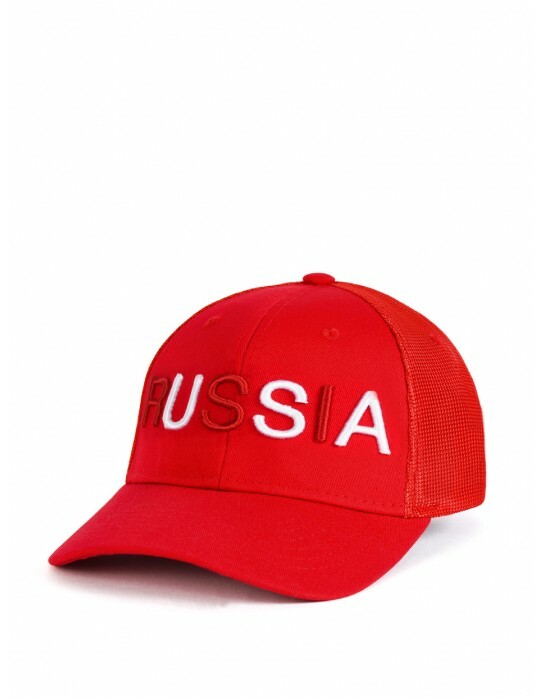 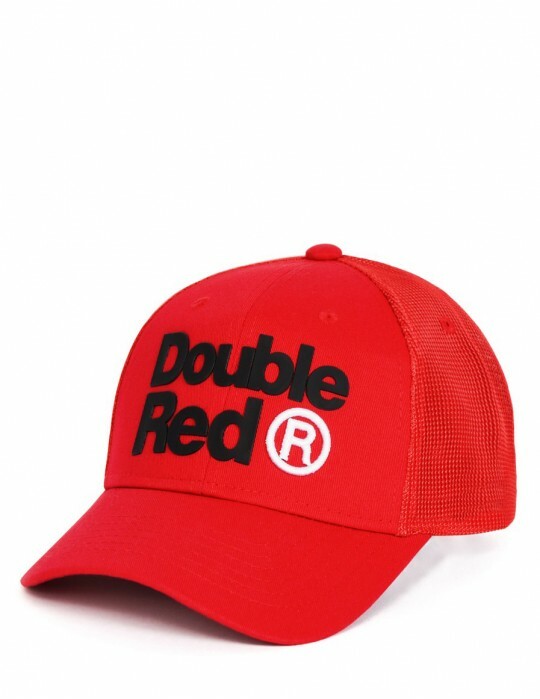 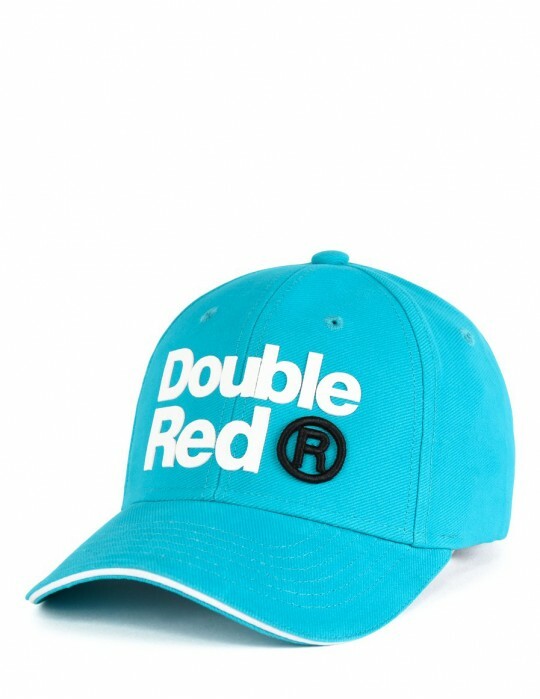 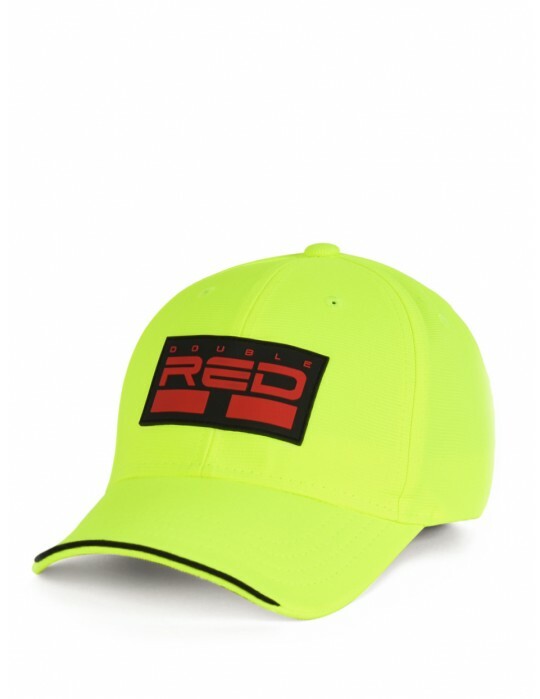 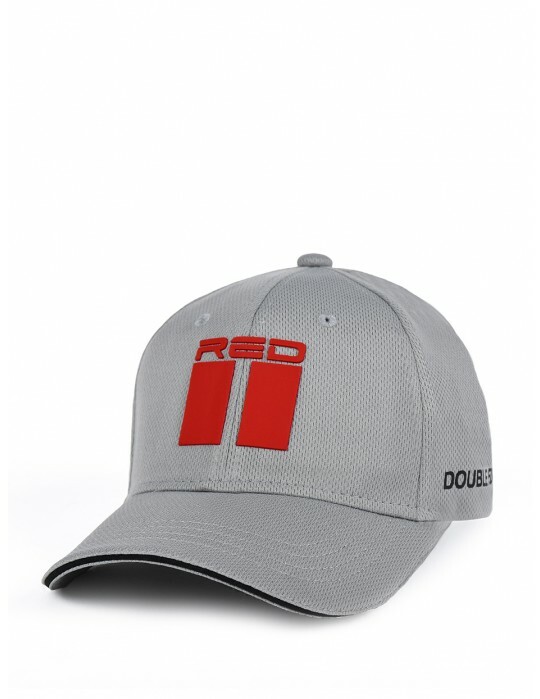 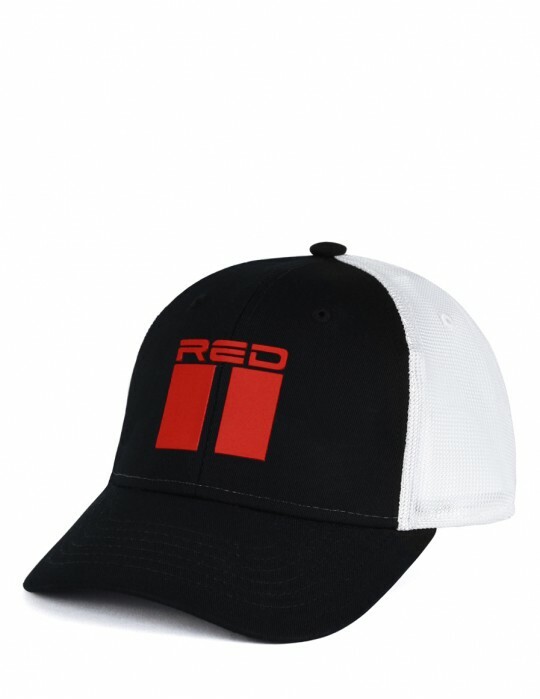 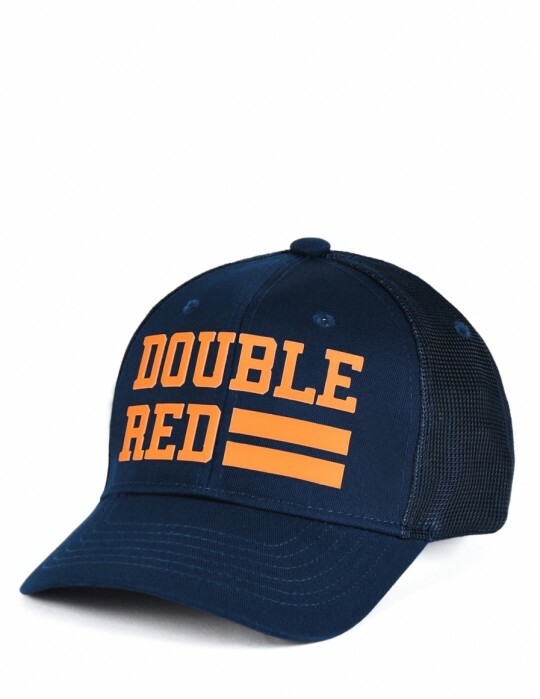 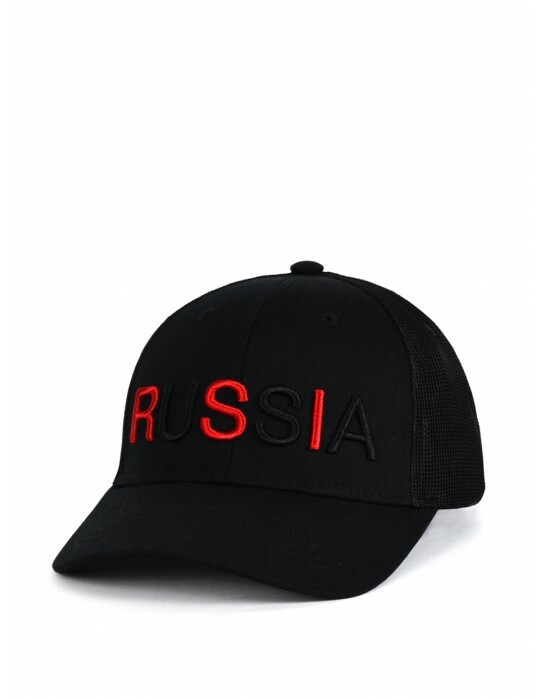 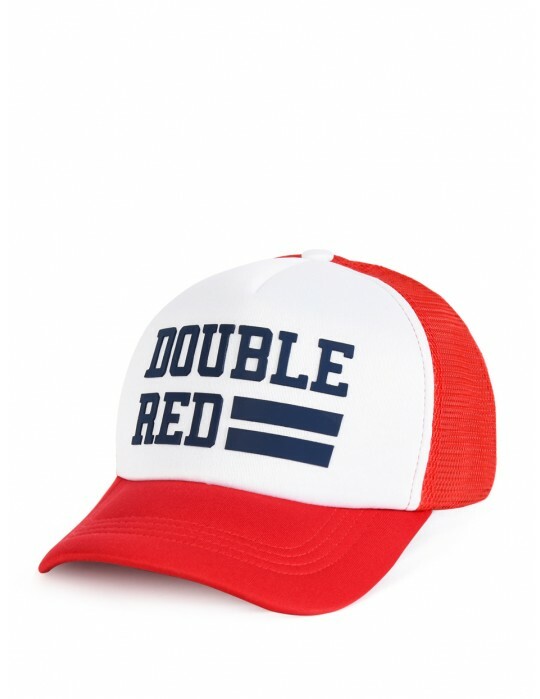 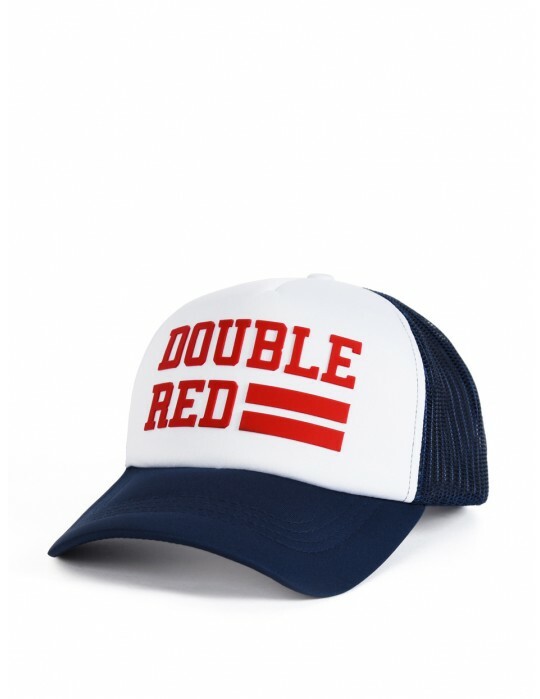 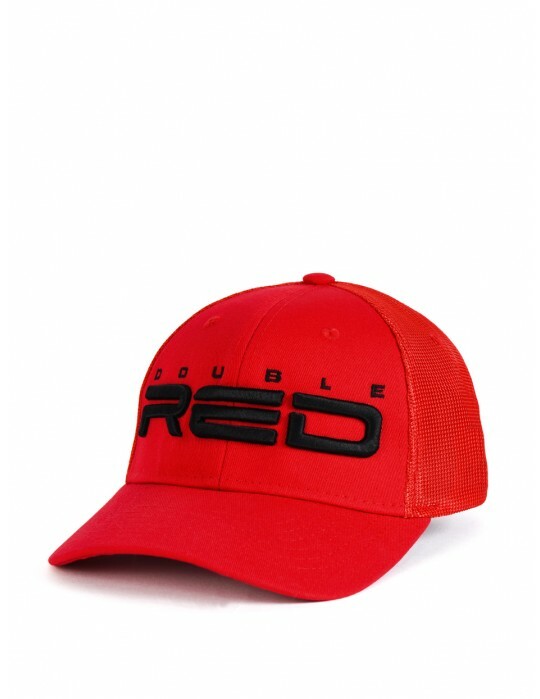 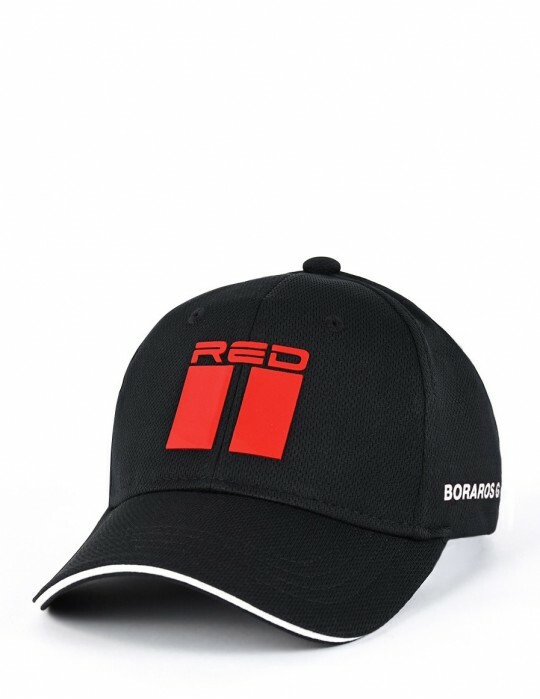 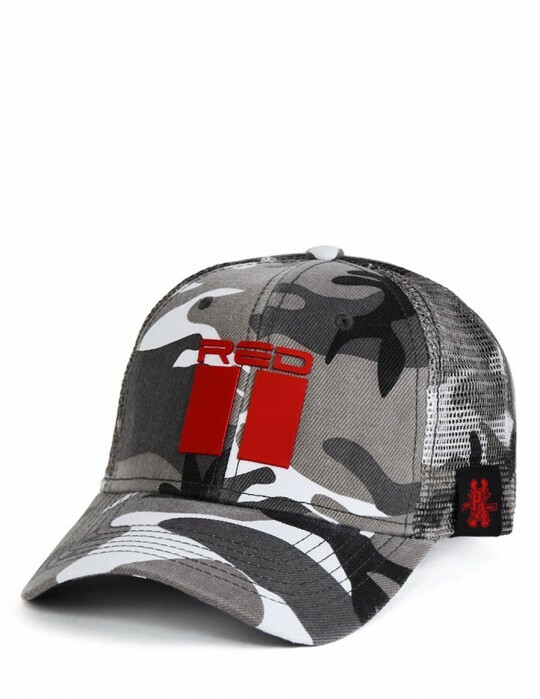 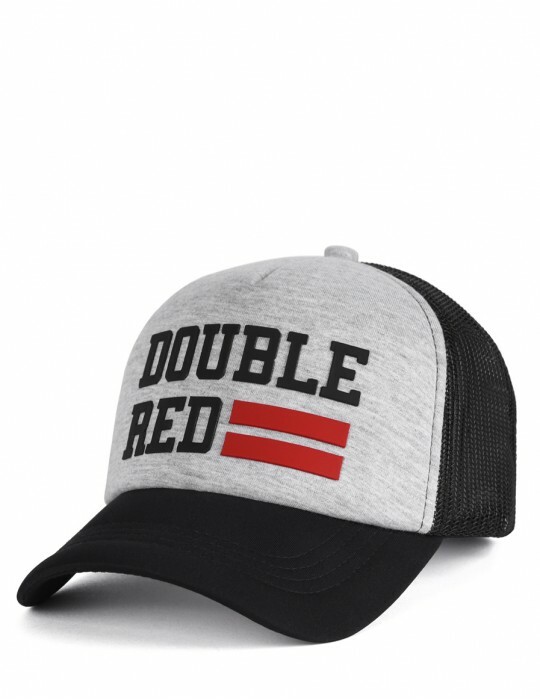 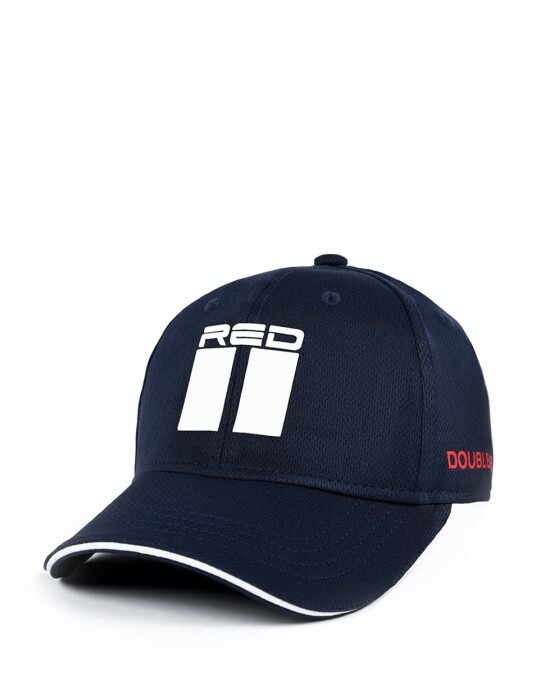 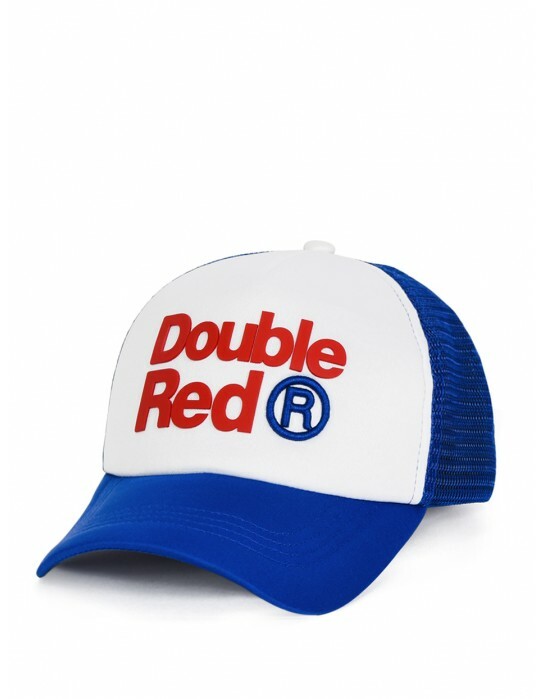 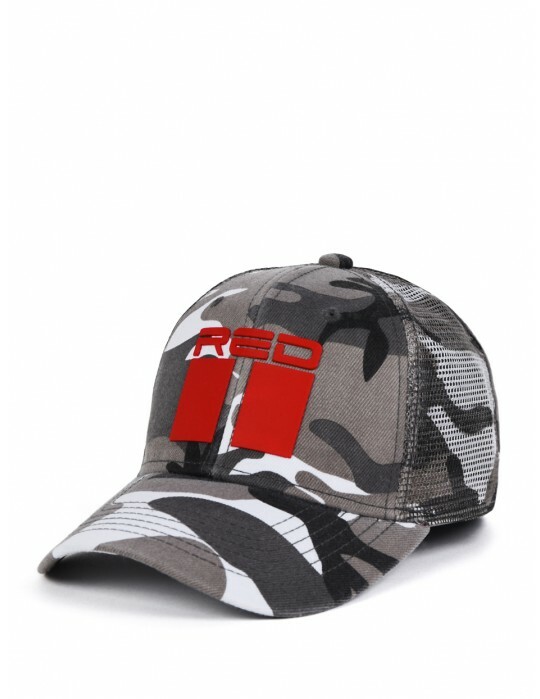 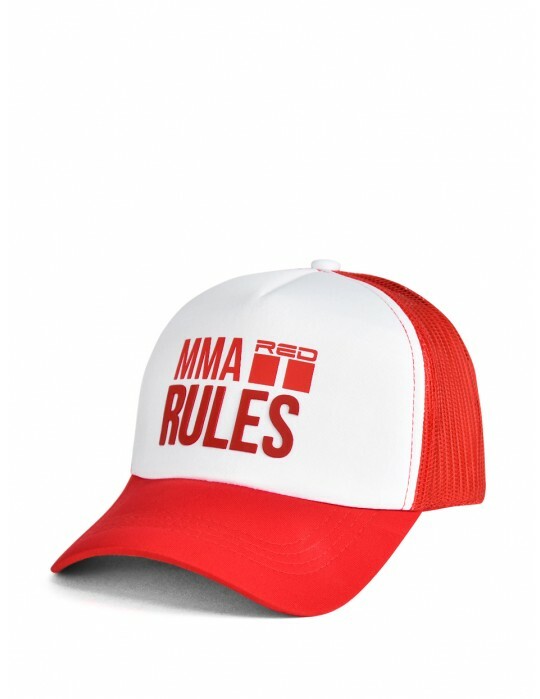 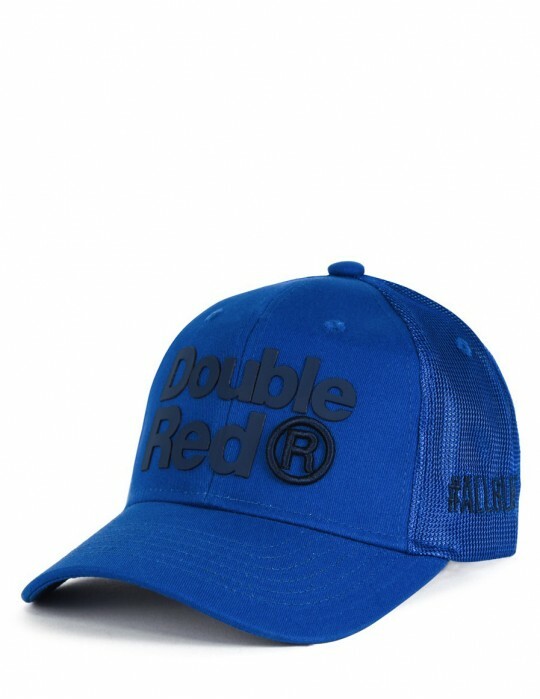 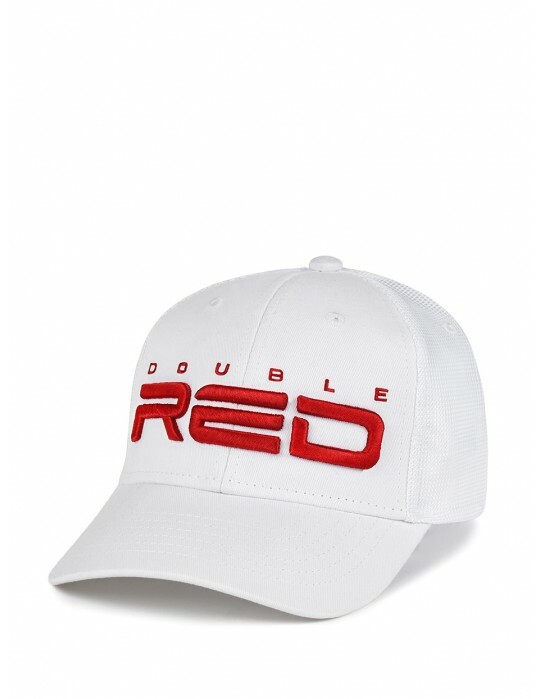 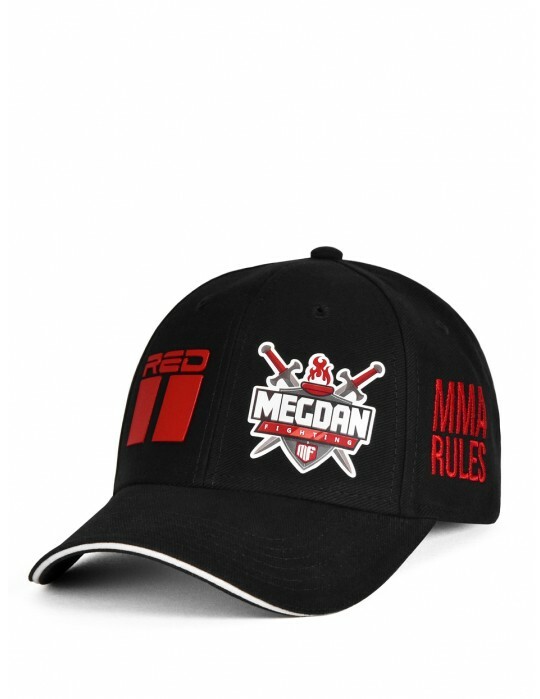 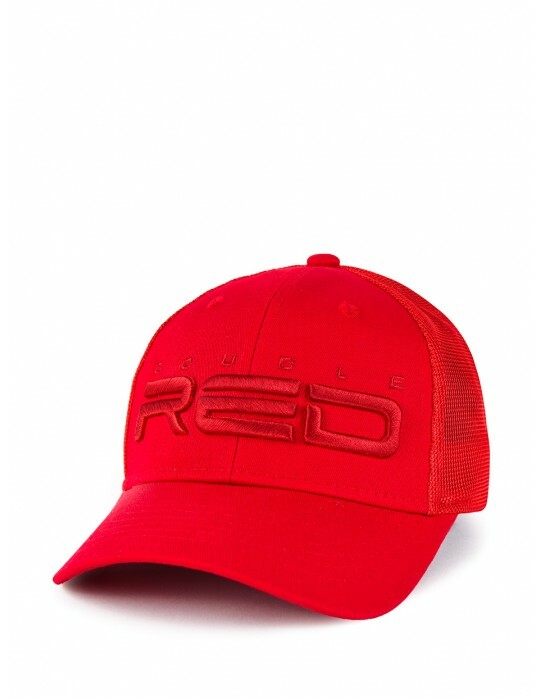 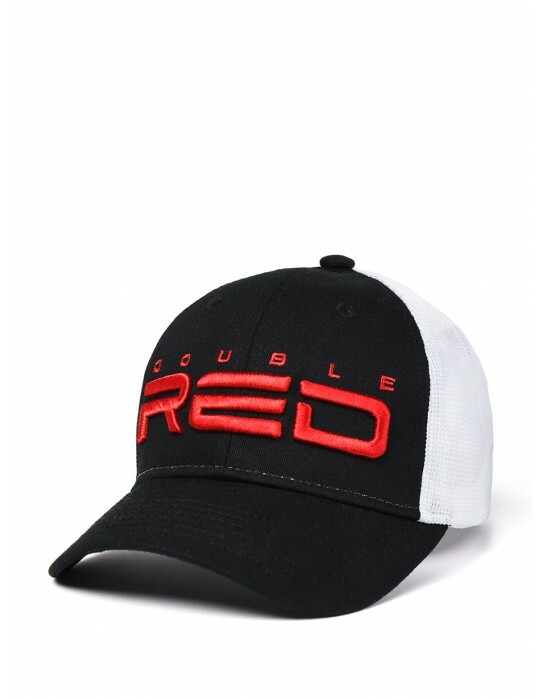 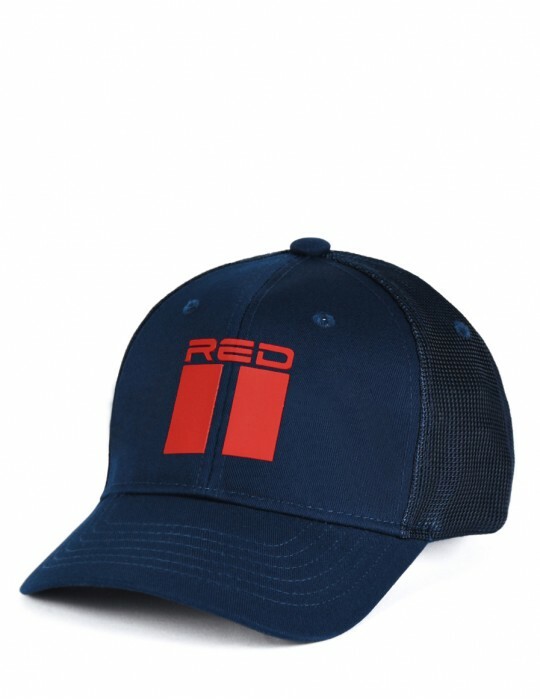 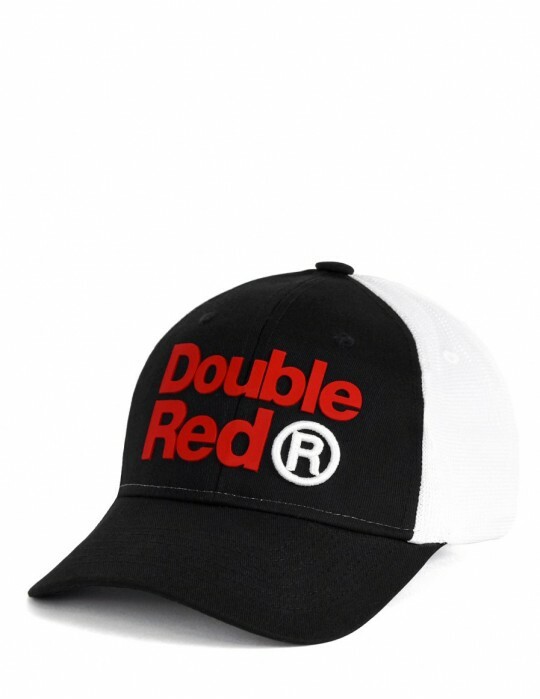 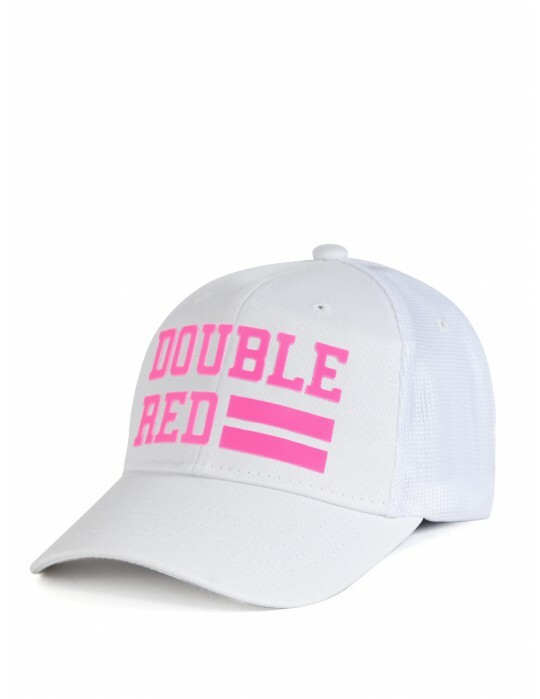 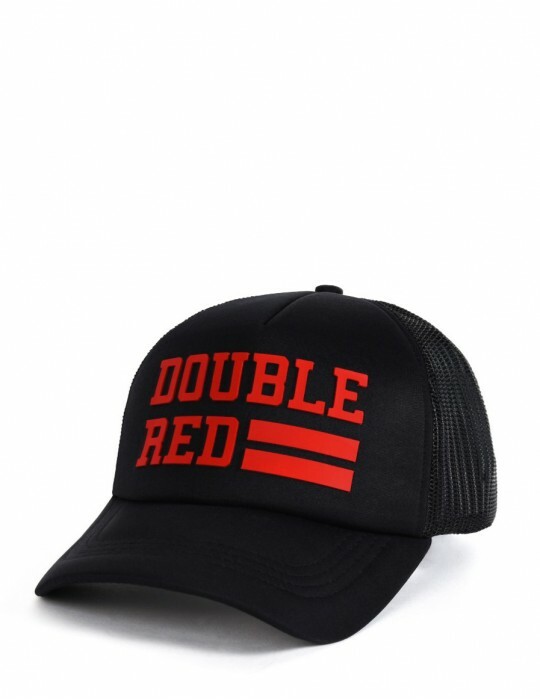 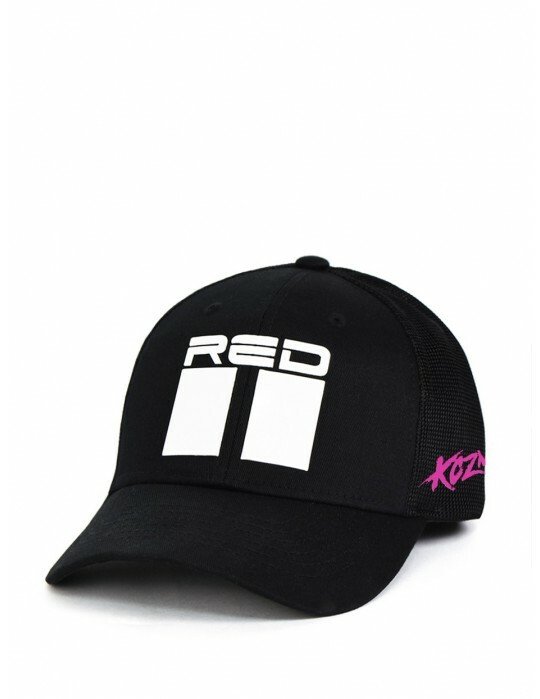 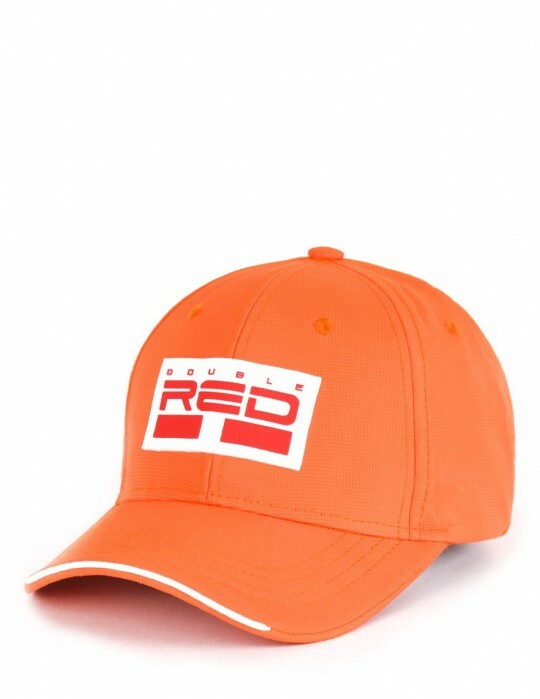 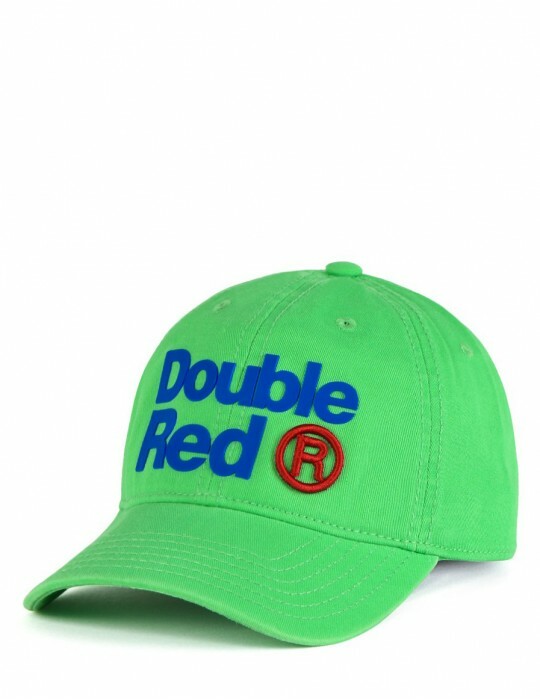 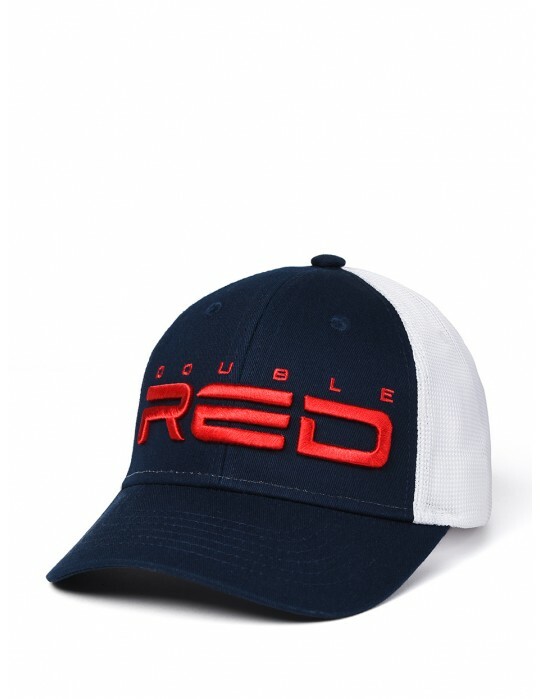 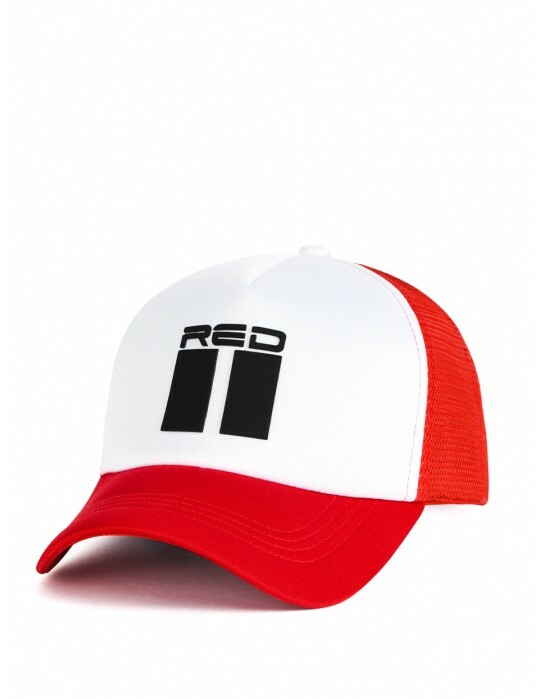 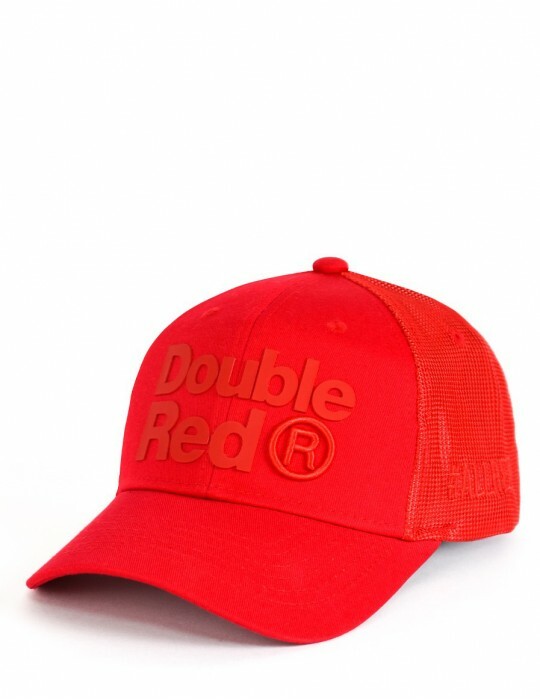 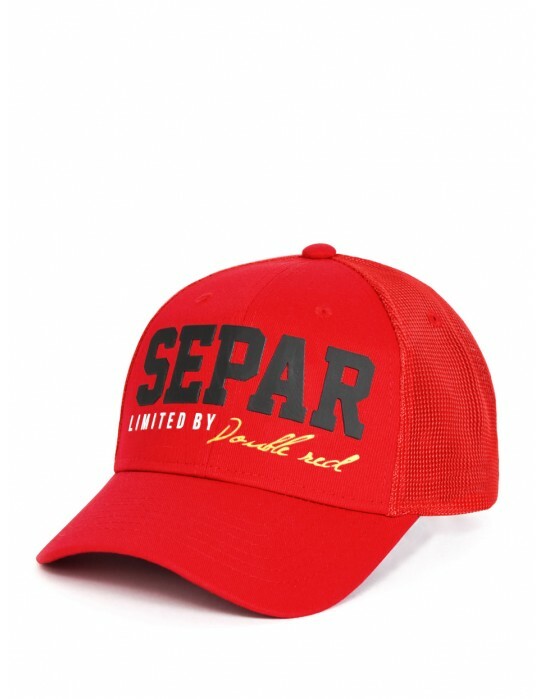 The cap is complemented with embroidered DOUBLE RED logo. Stylish children's cap with a straight peak in black colour that each child will love. 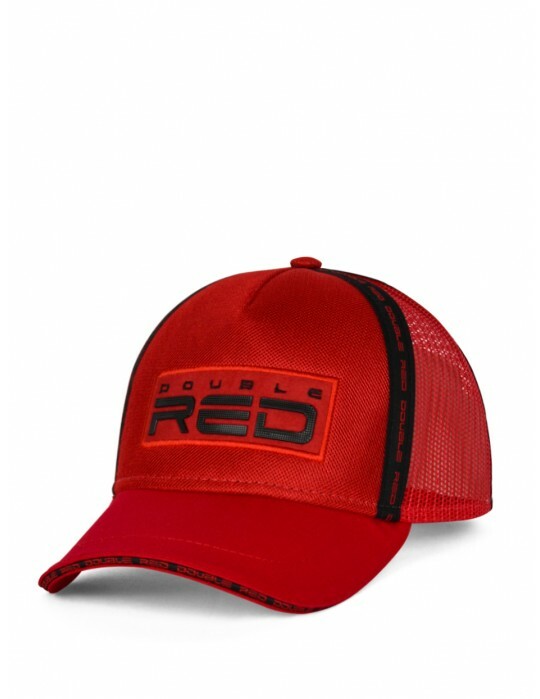 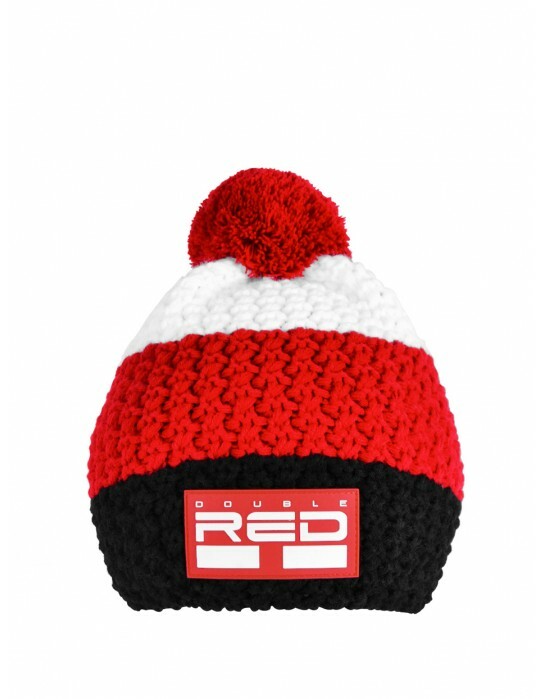 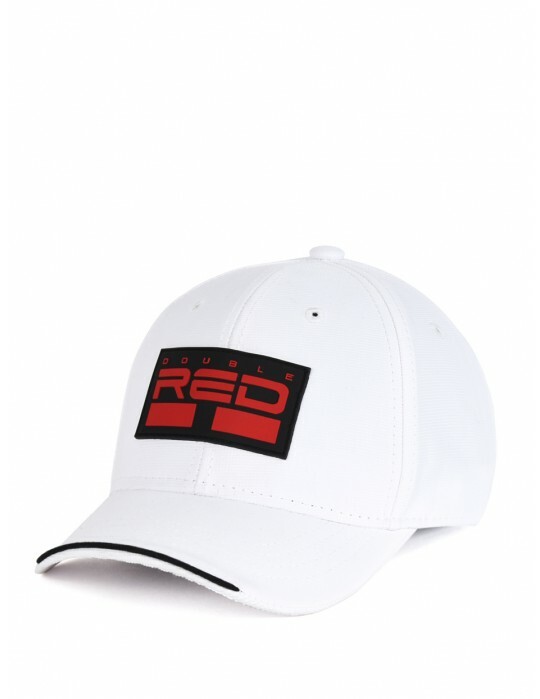 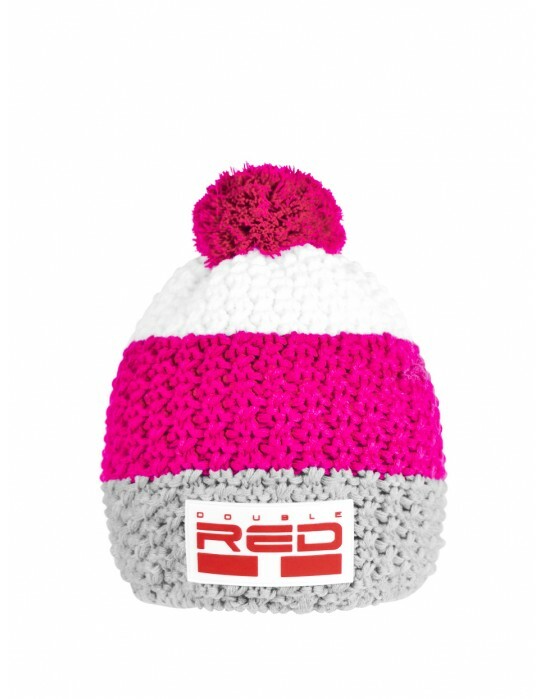 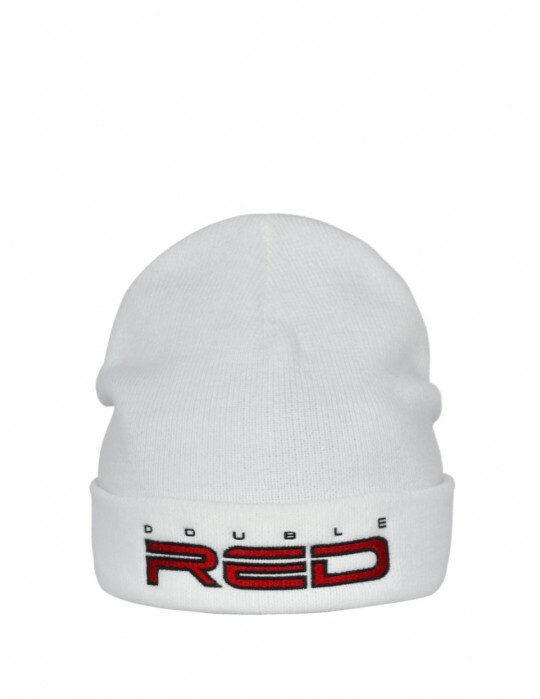 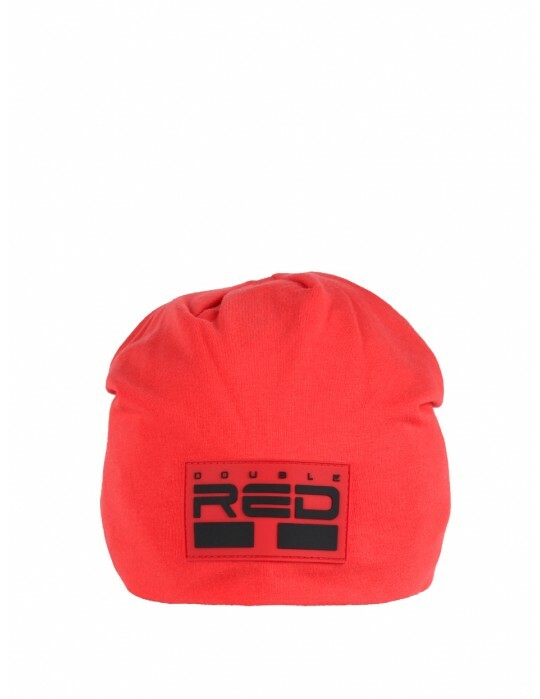 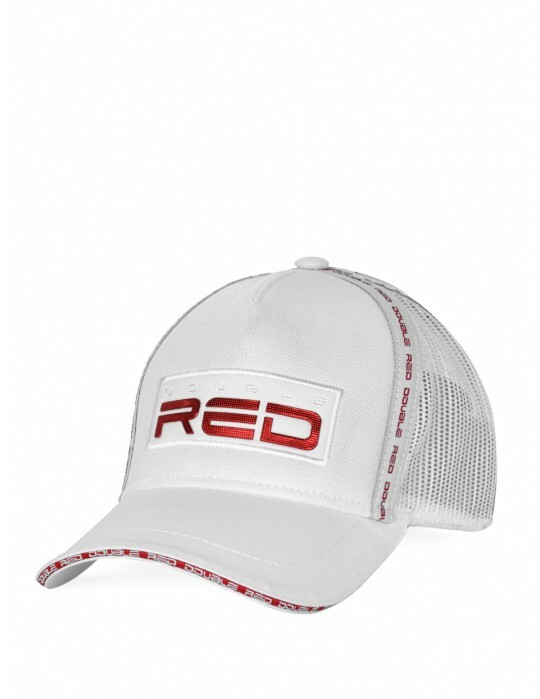 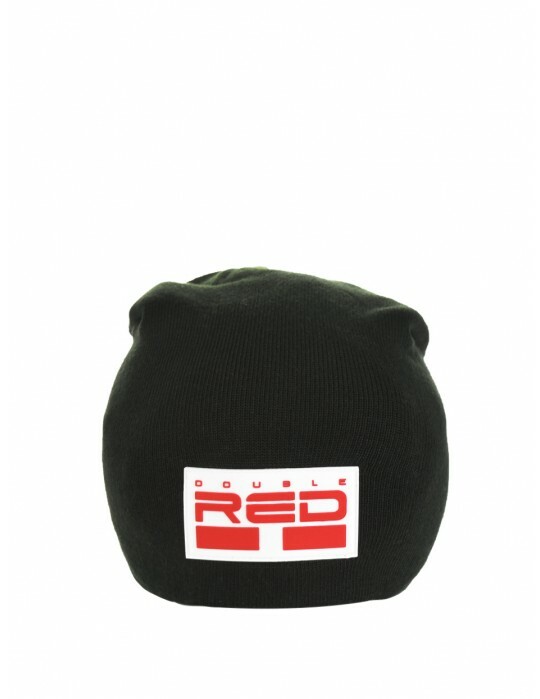 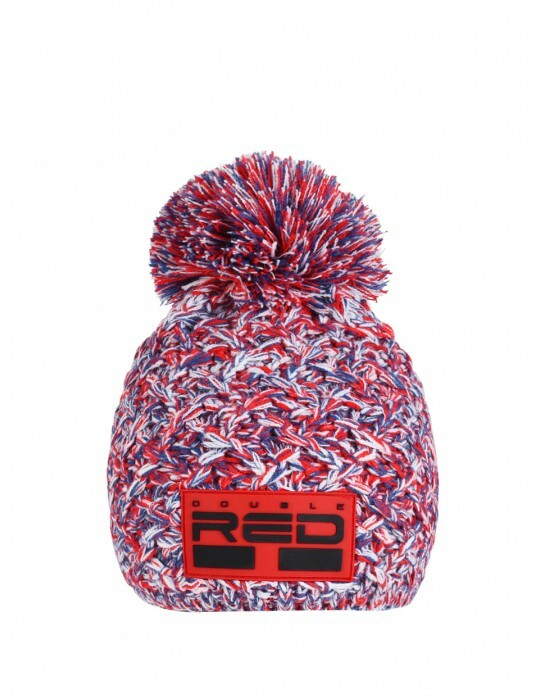 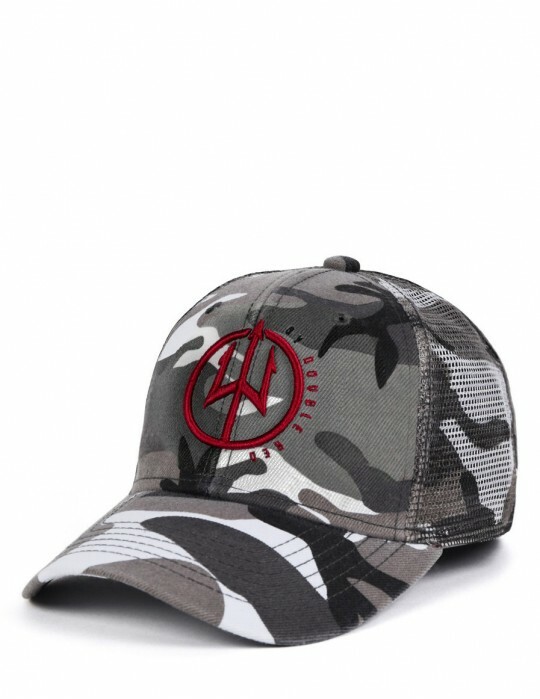 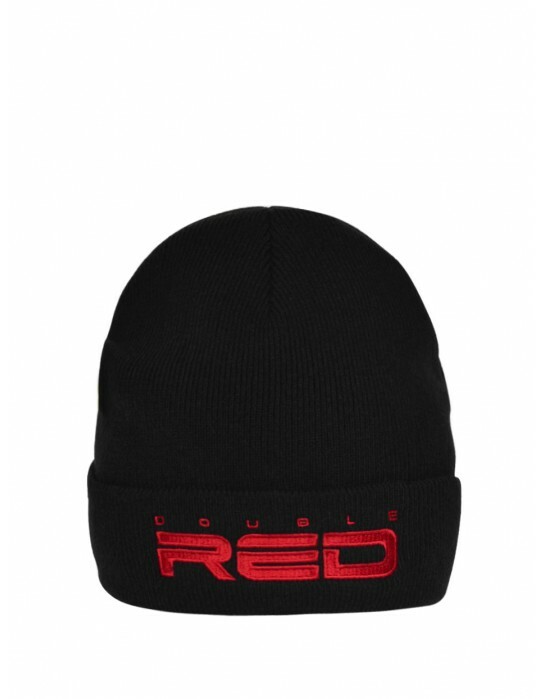 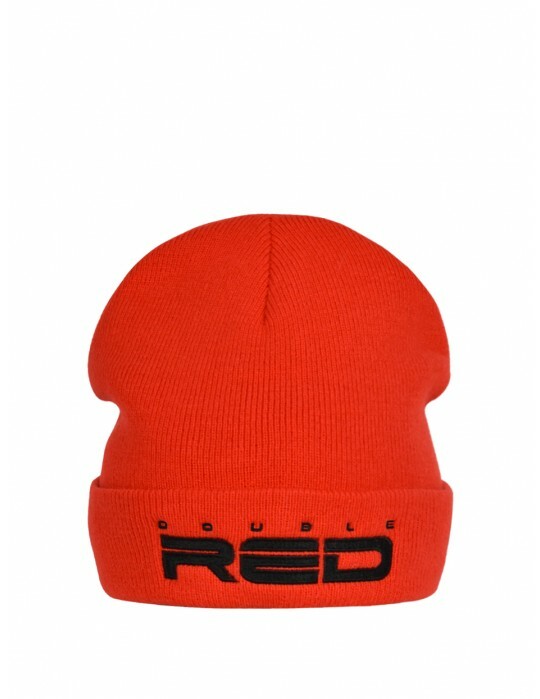 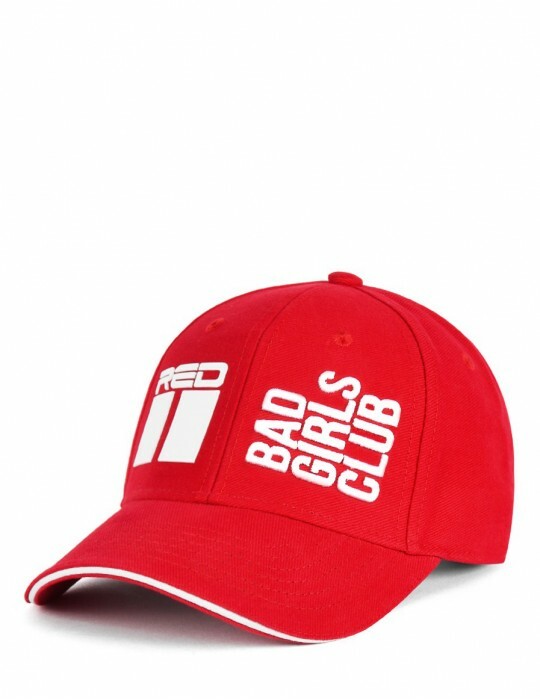 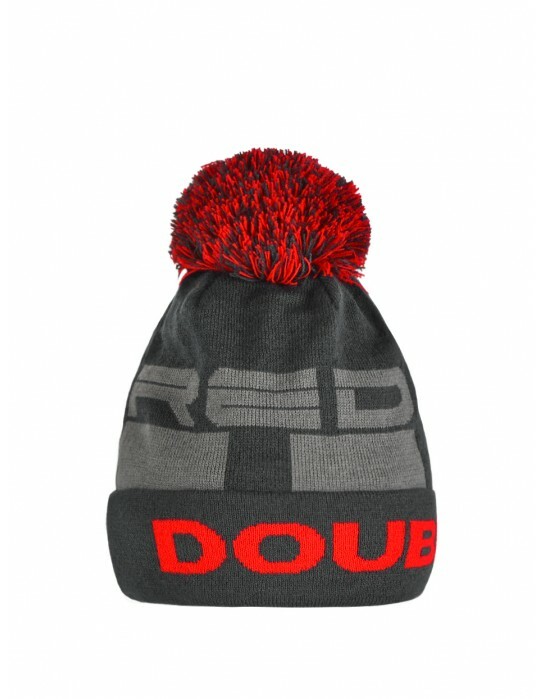 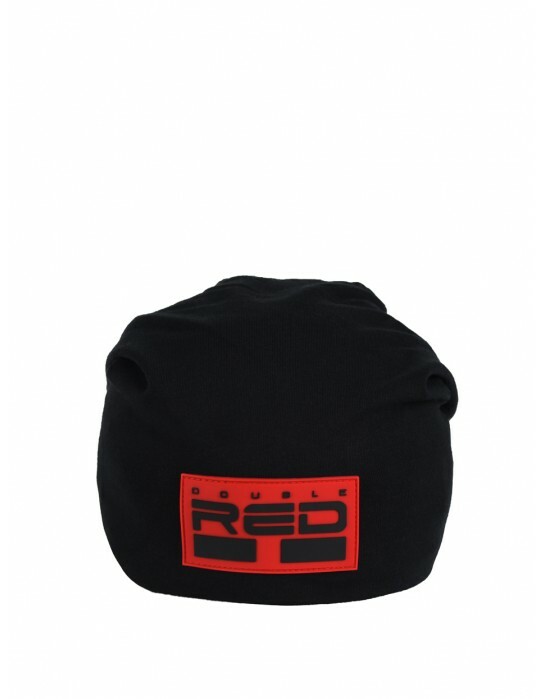 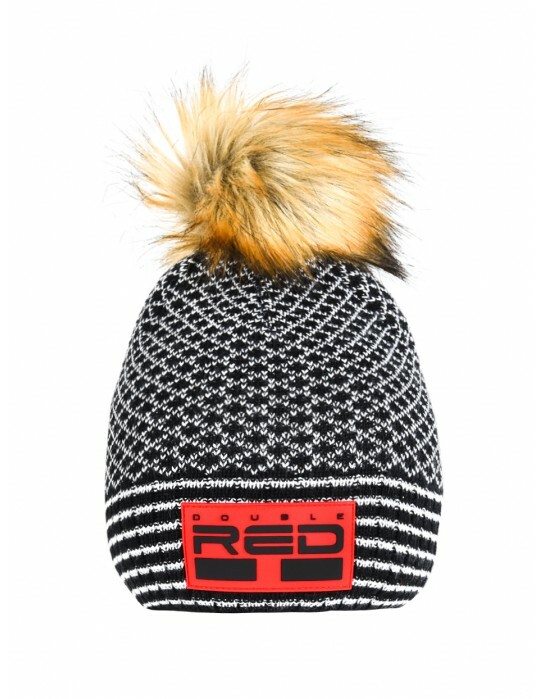 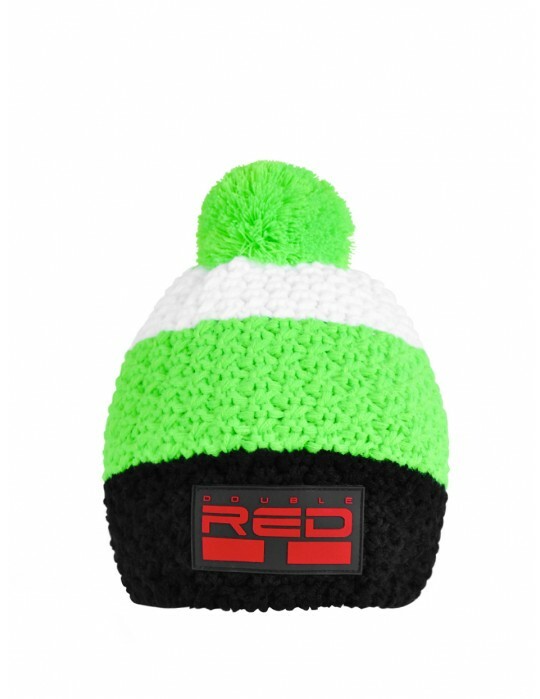 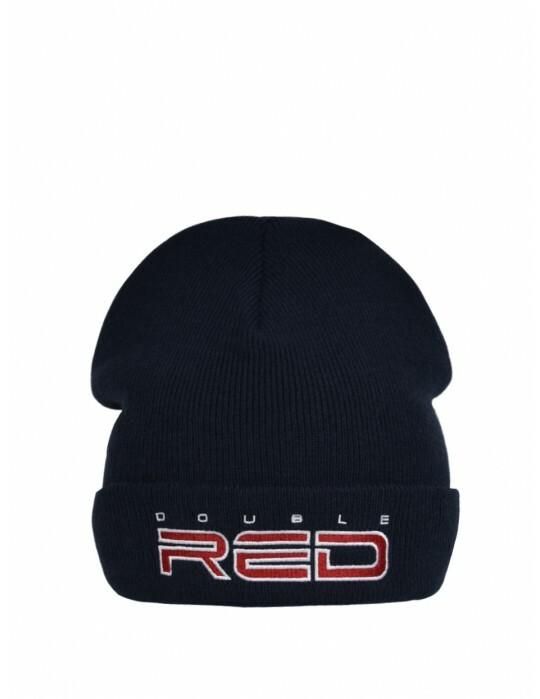 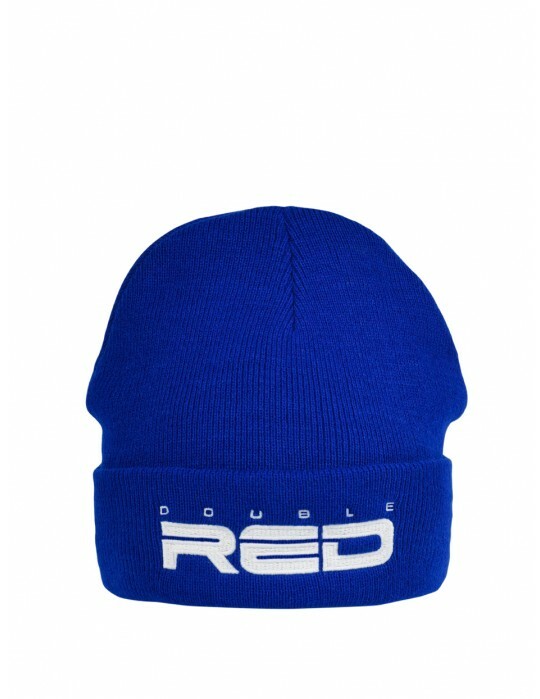 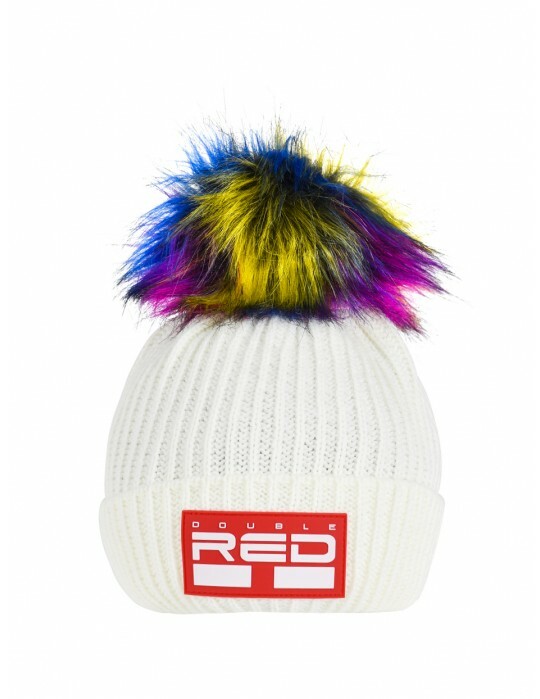 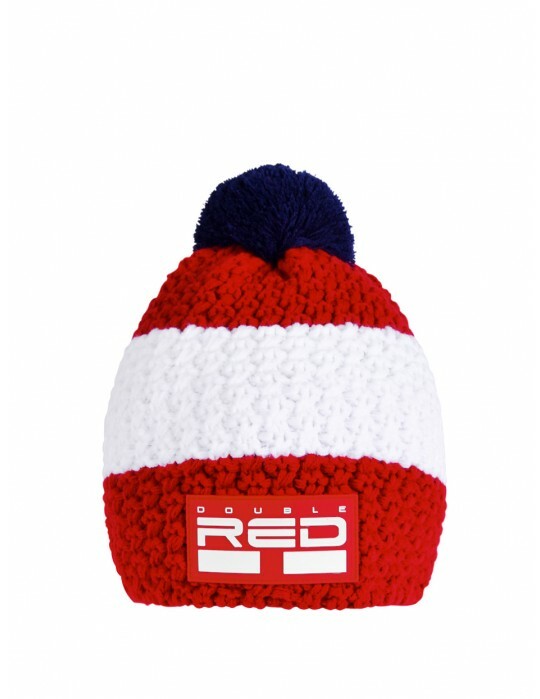 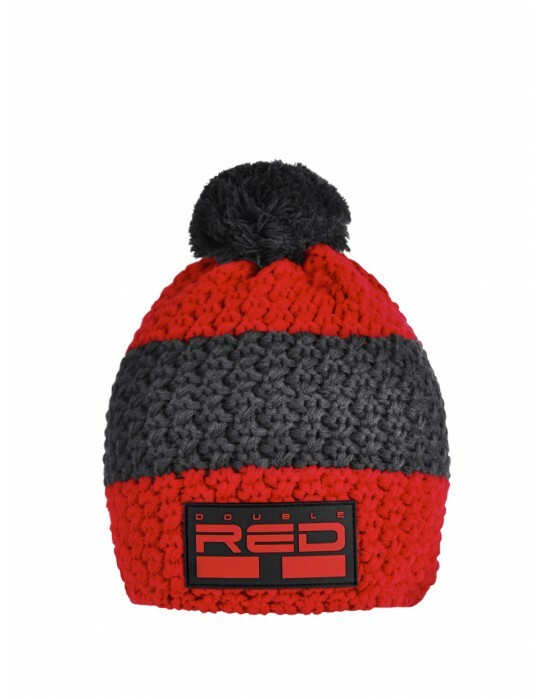 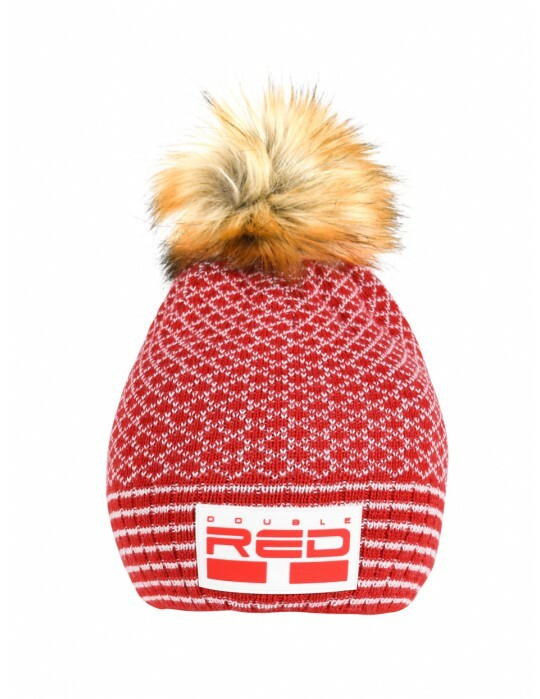 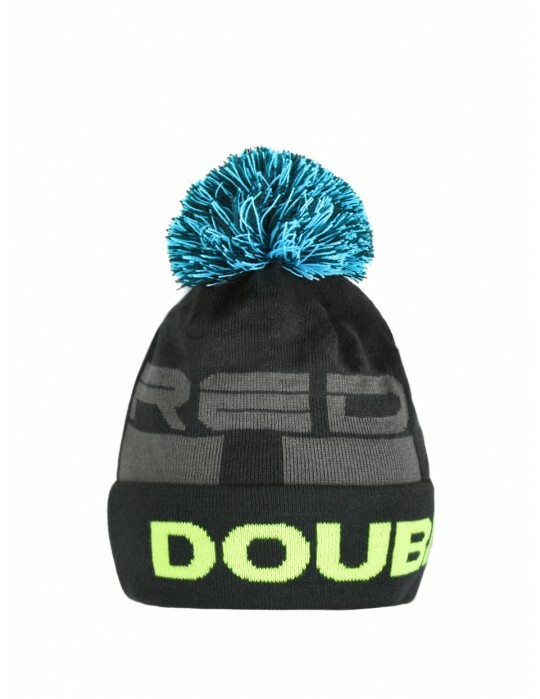 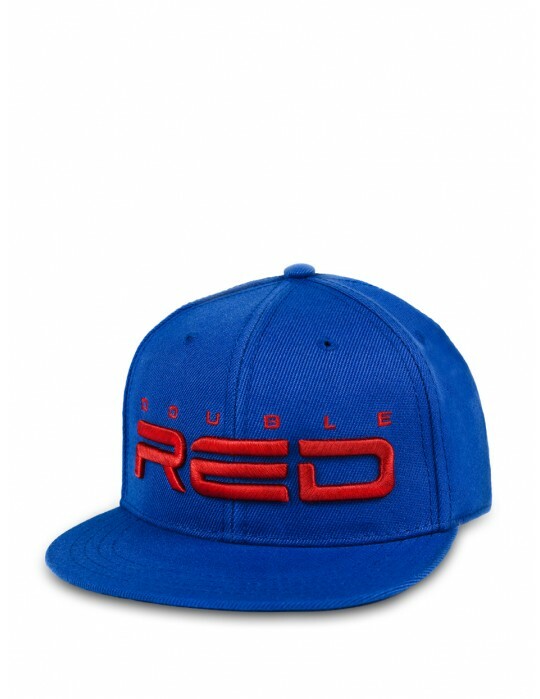 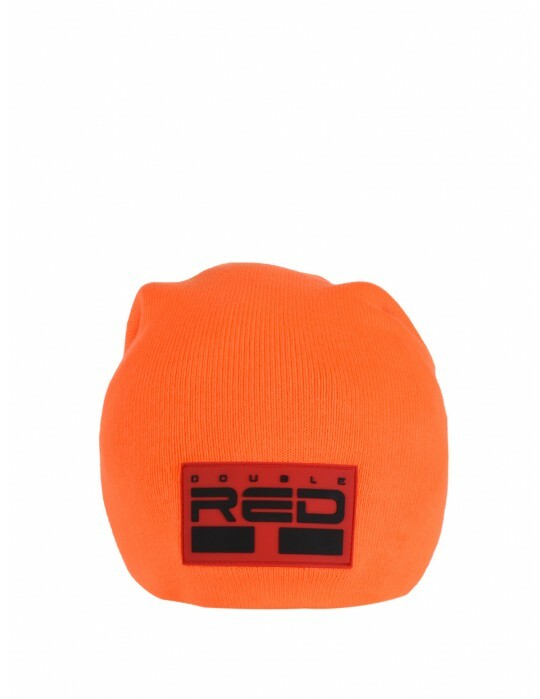 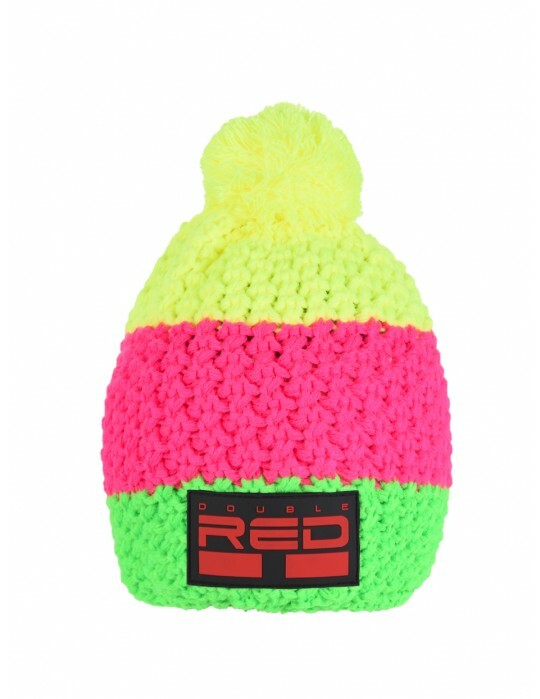 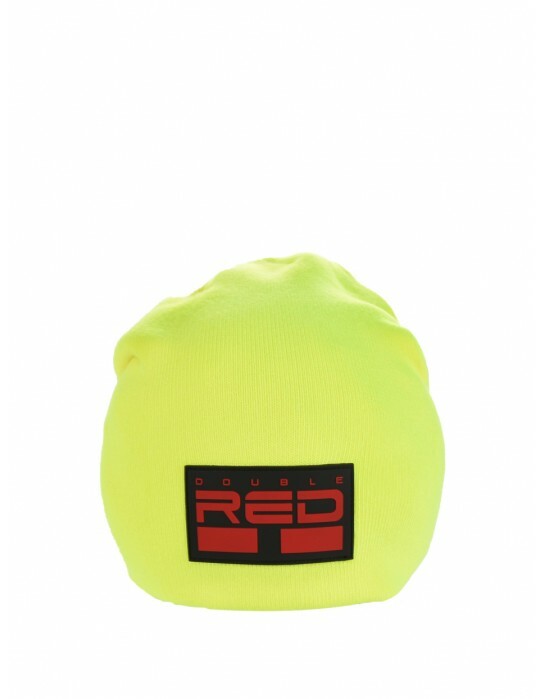 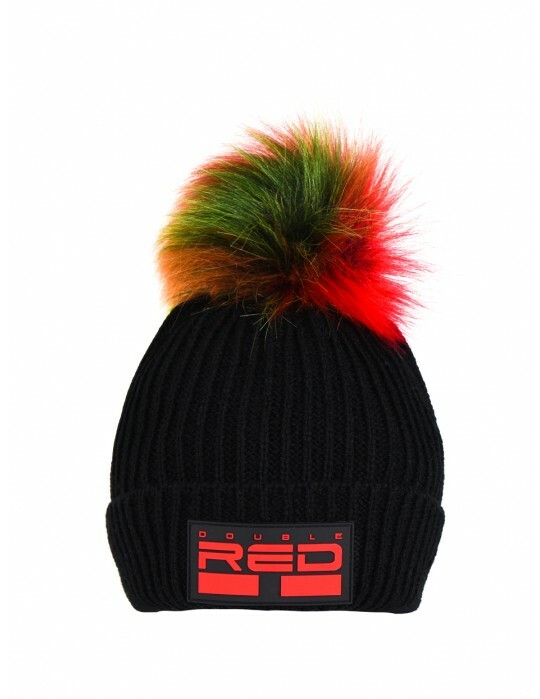 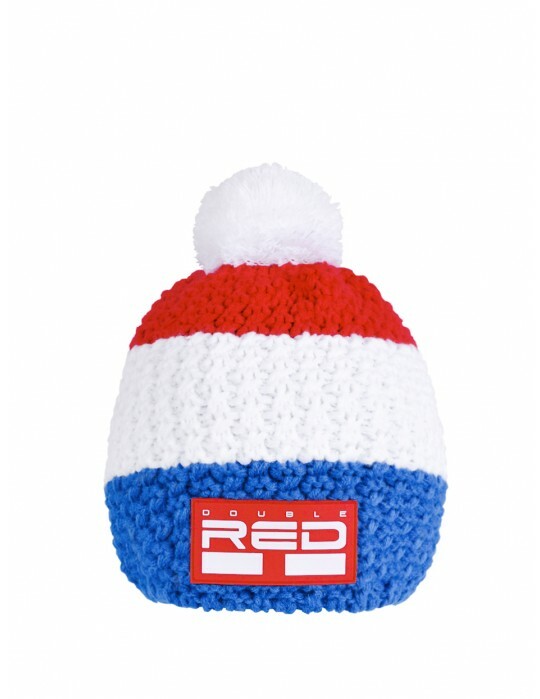 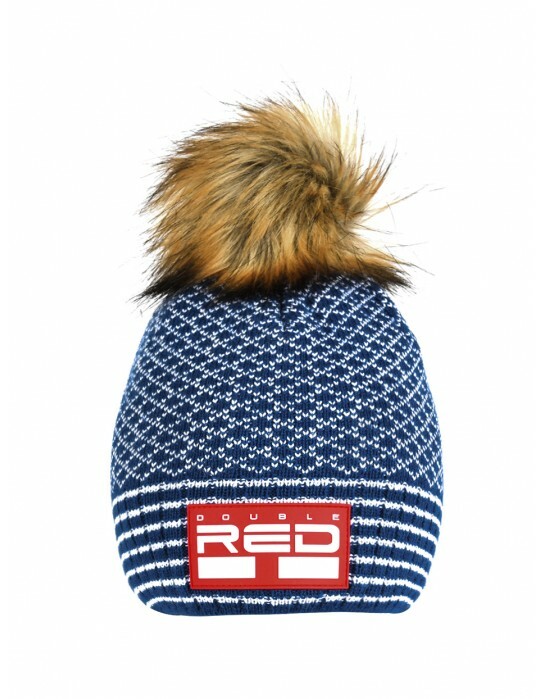 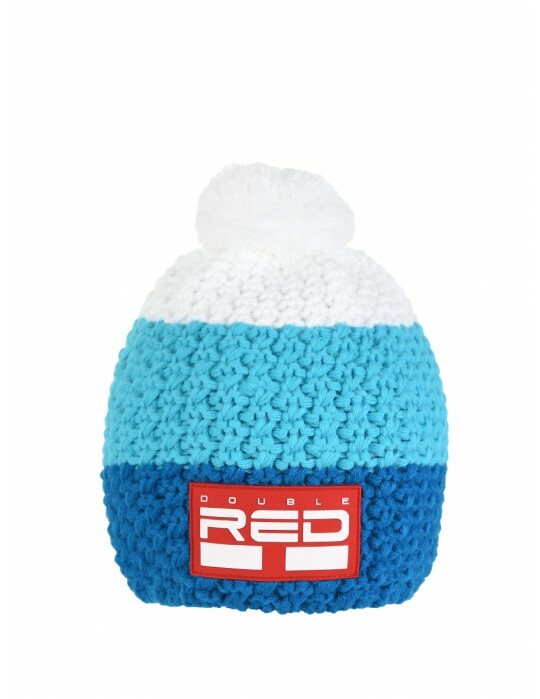 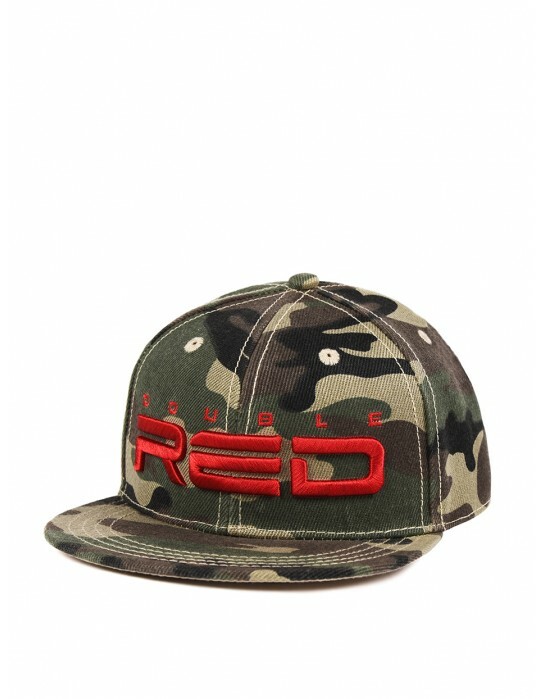 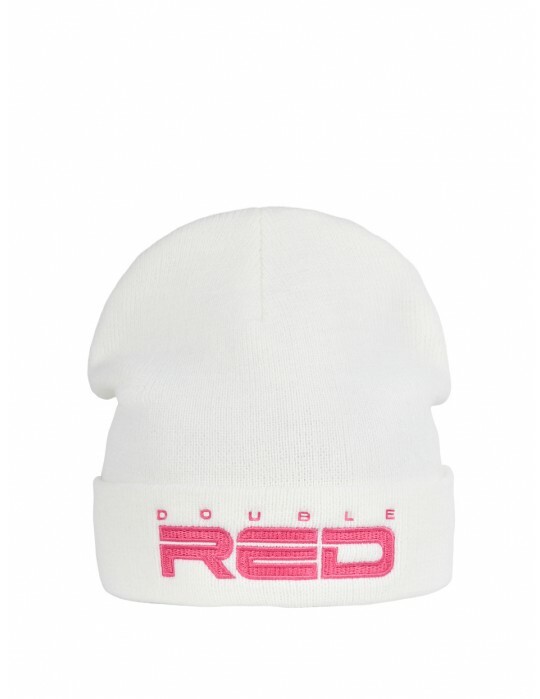 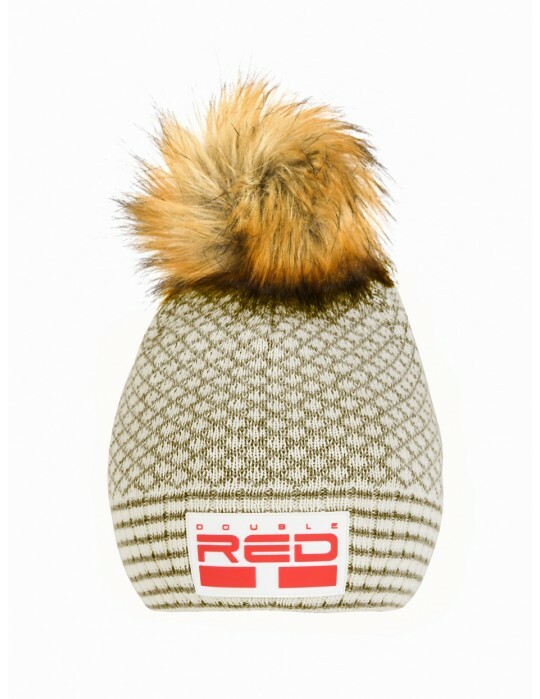 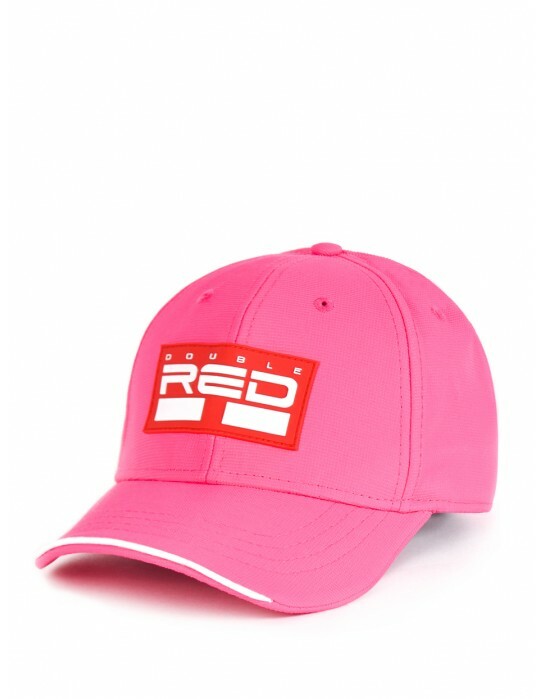 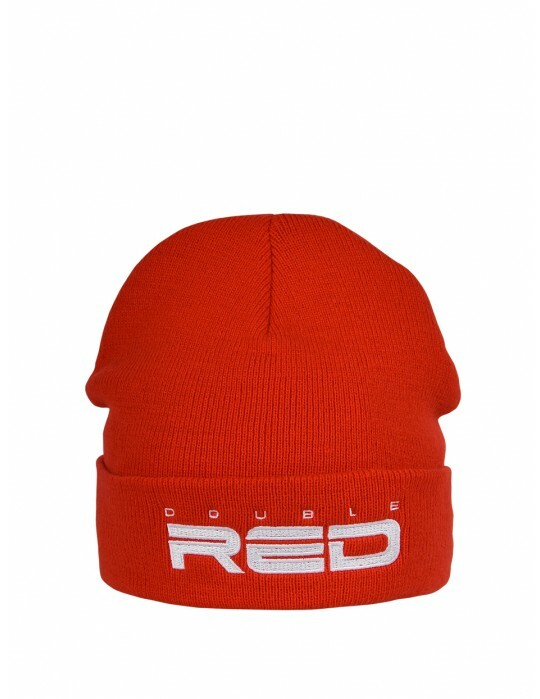 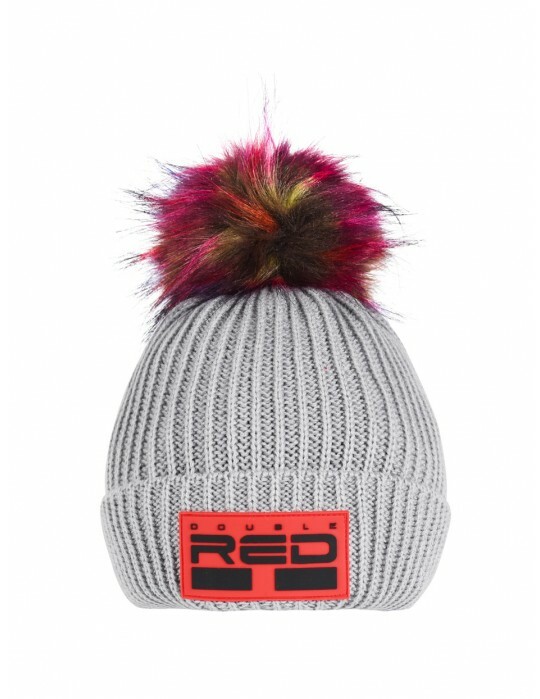 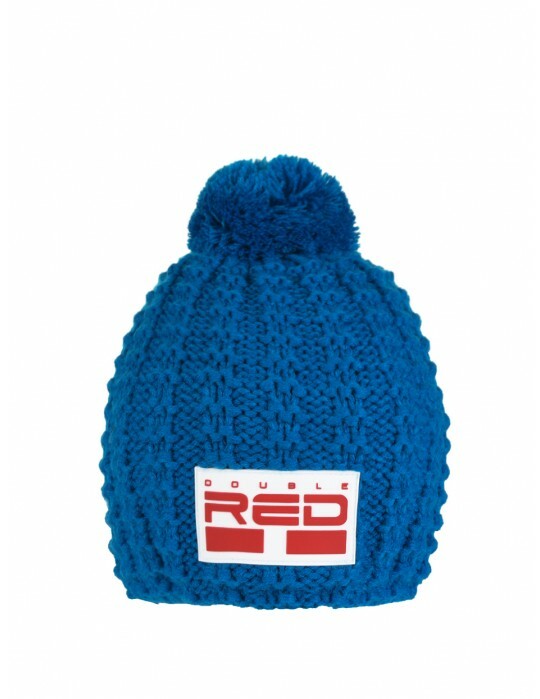 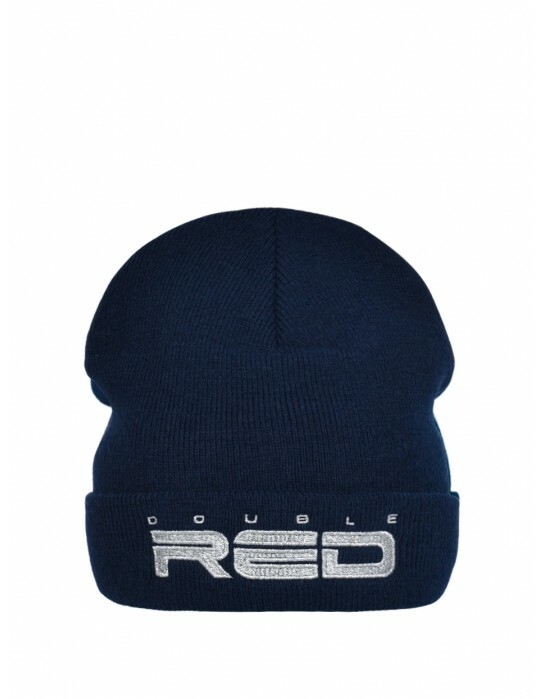 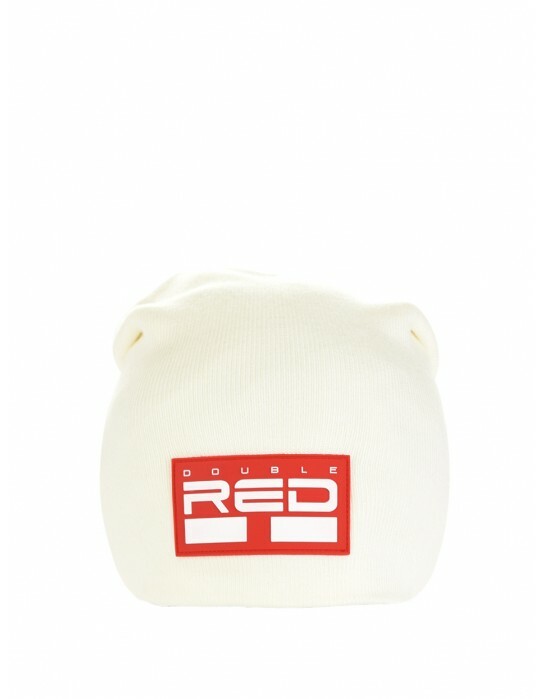 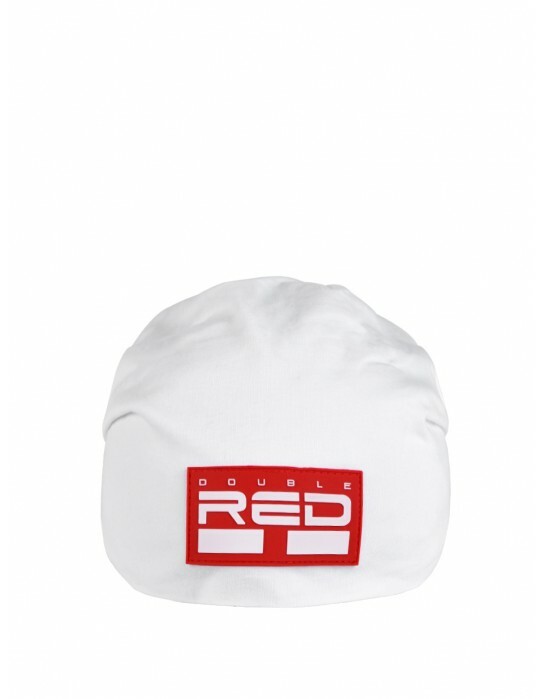 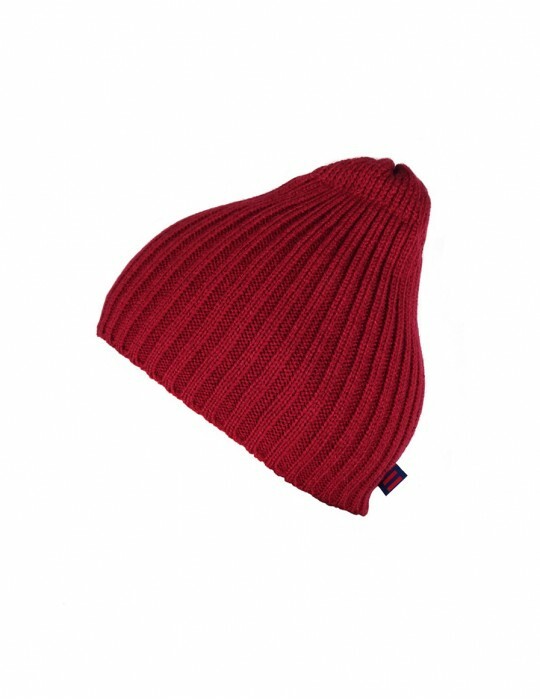 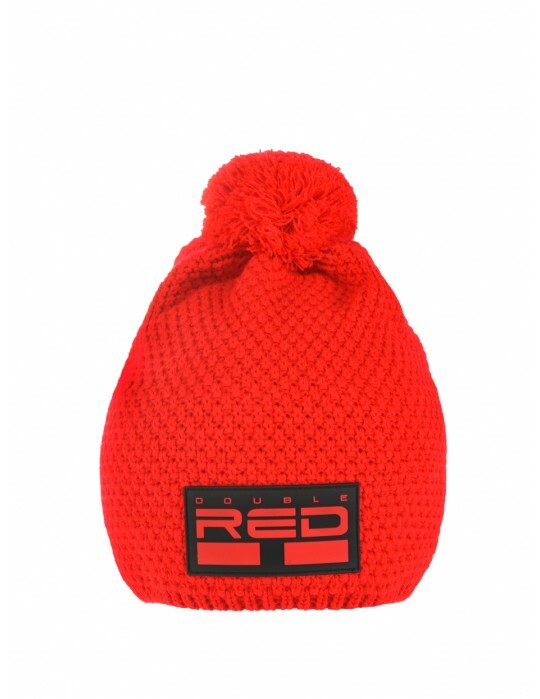 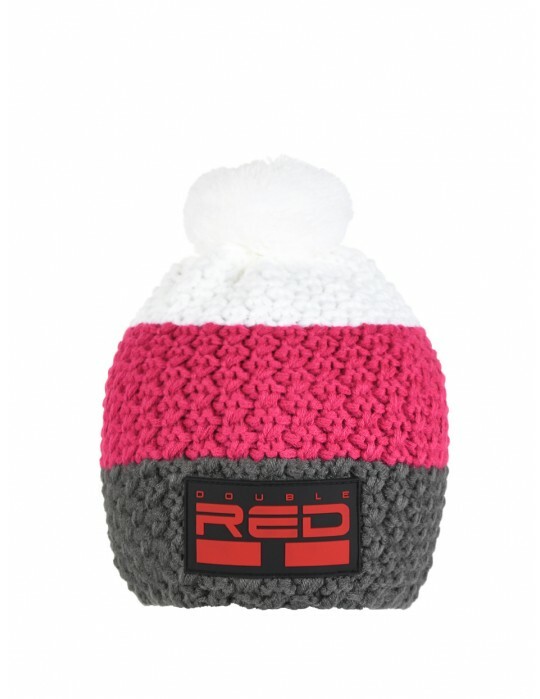 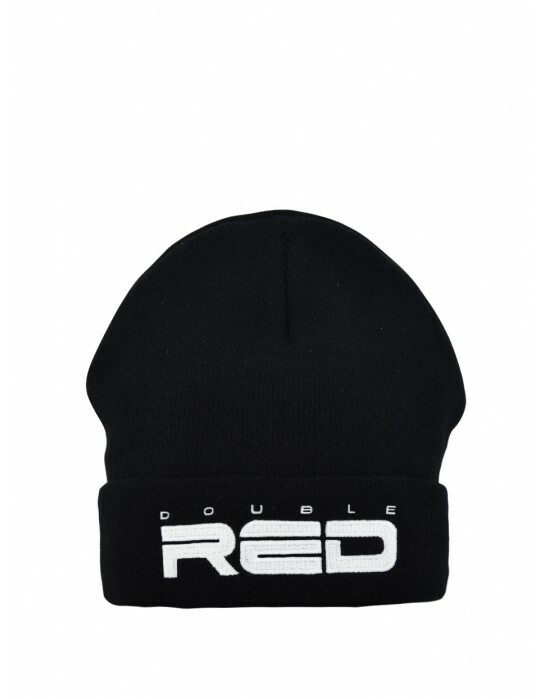 The cap is complemented with an embroidered DOUBLE RED logo. 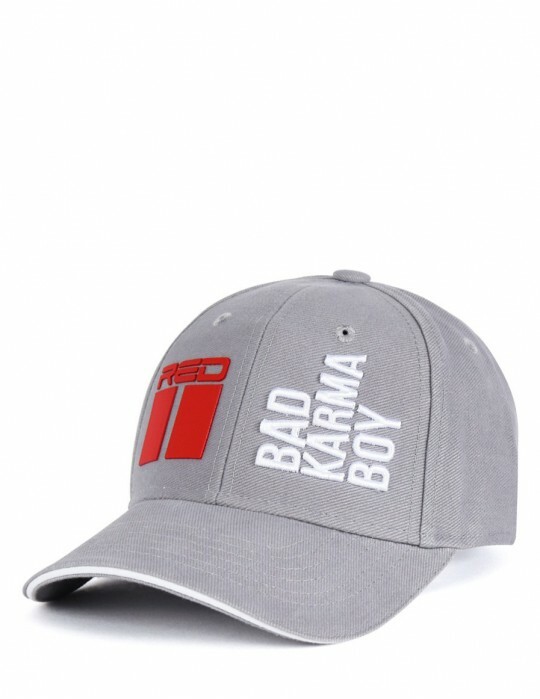 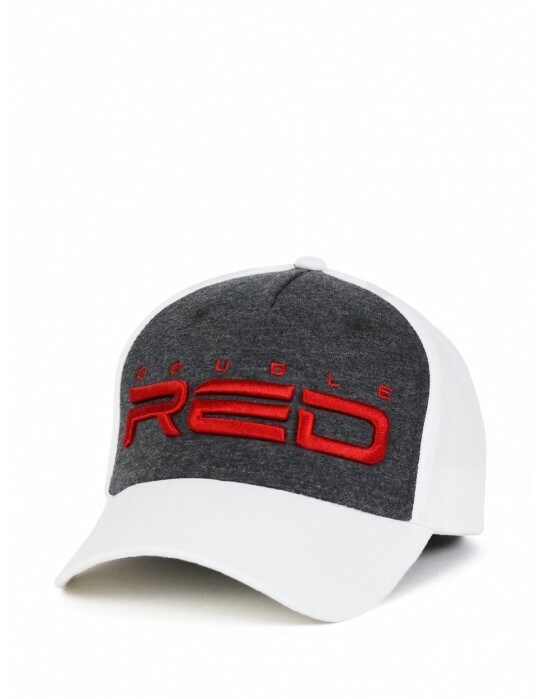 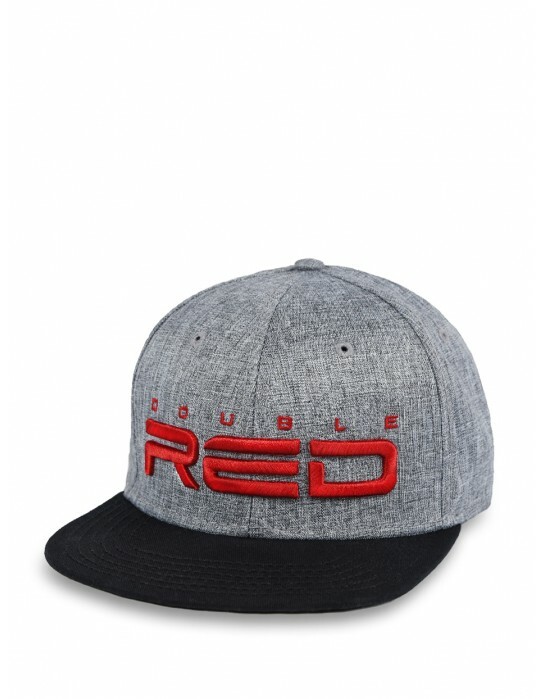 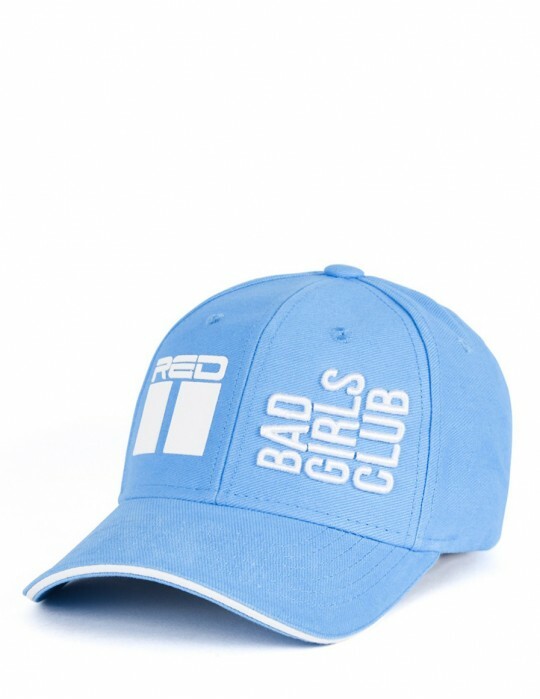 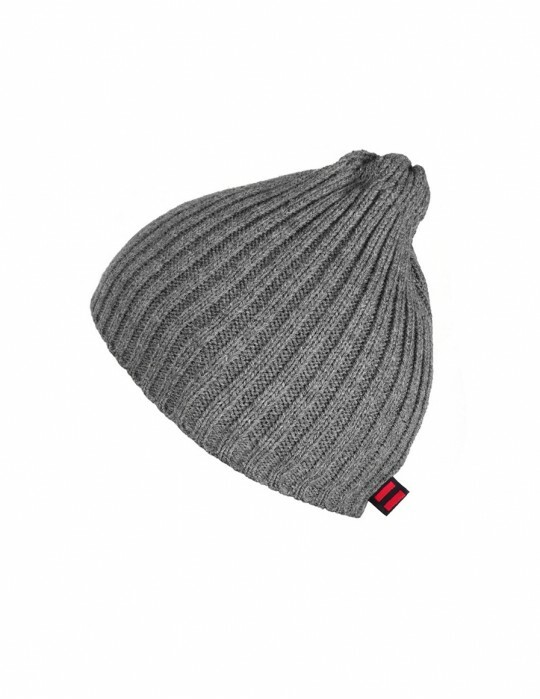 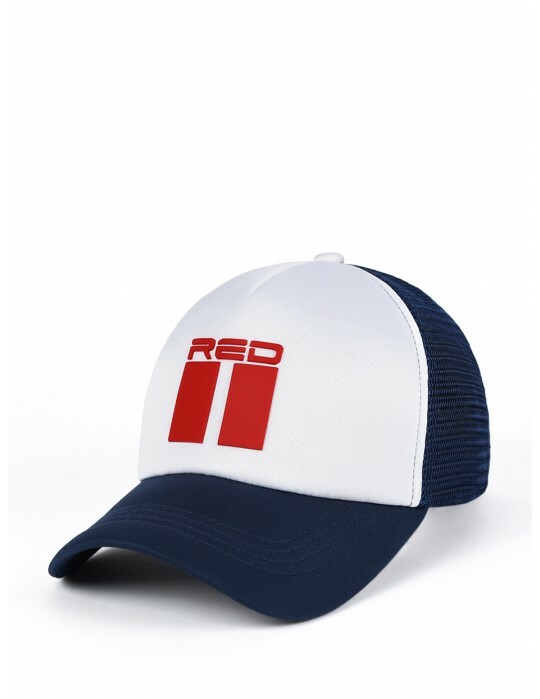 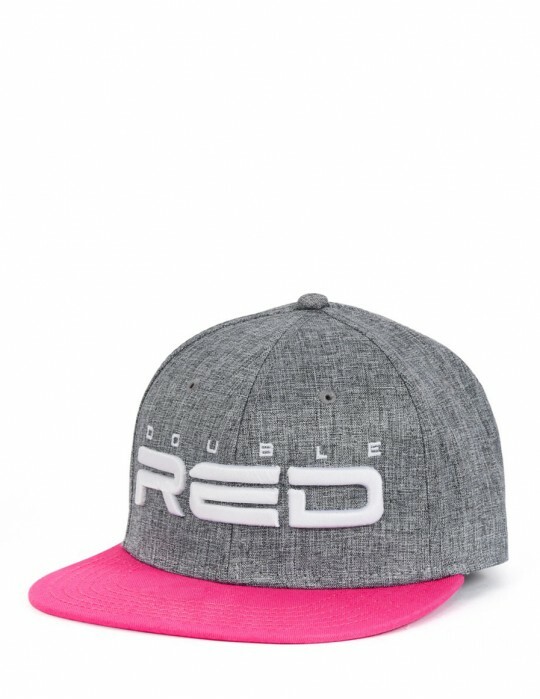 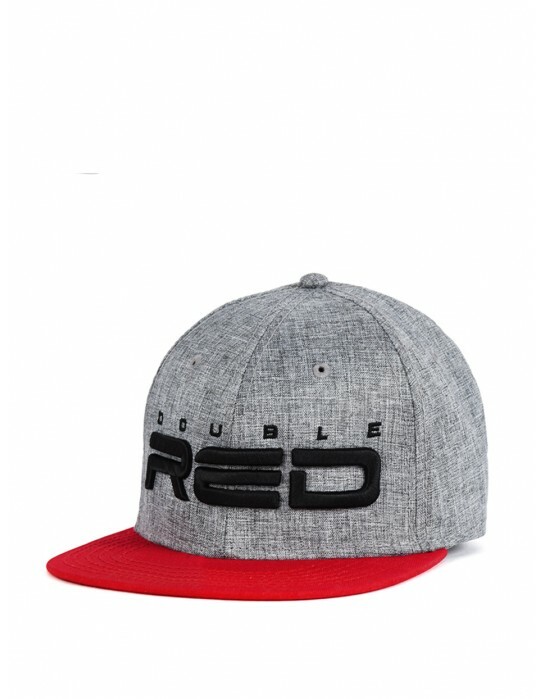 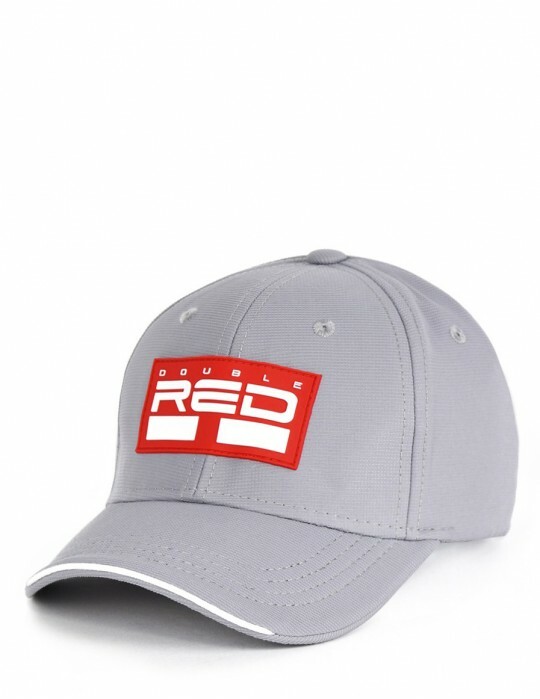 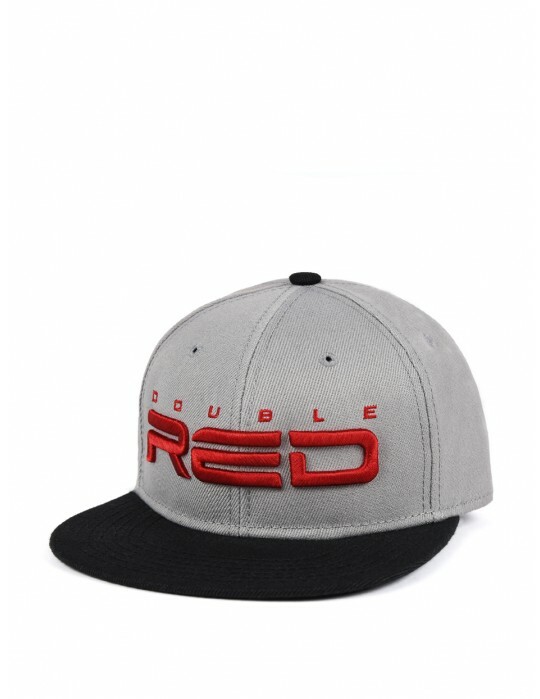 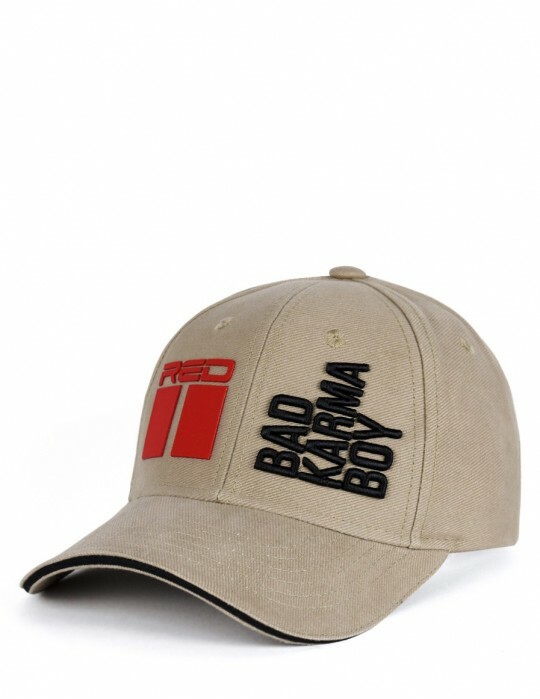 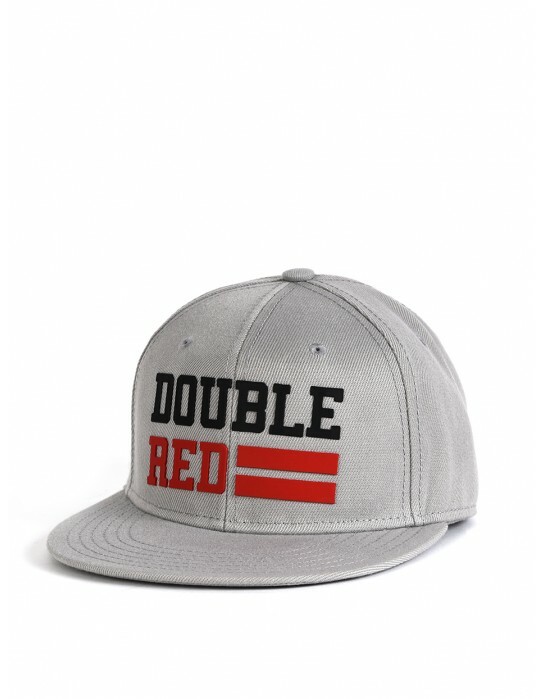 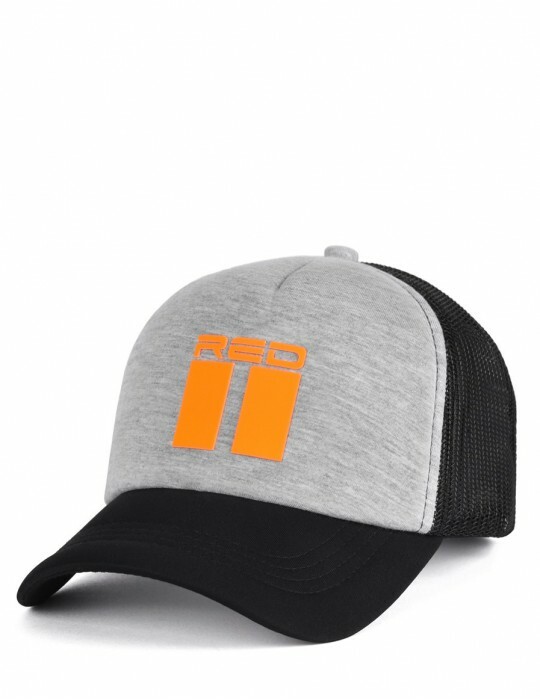 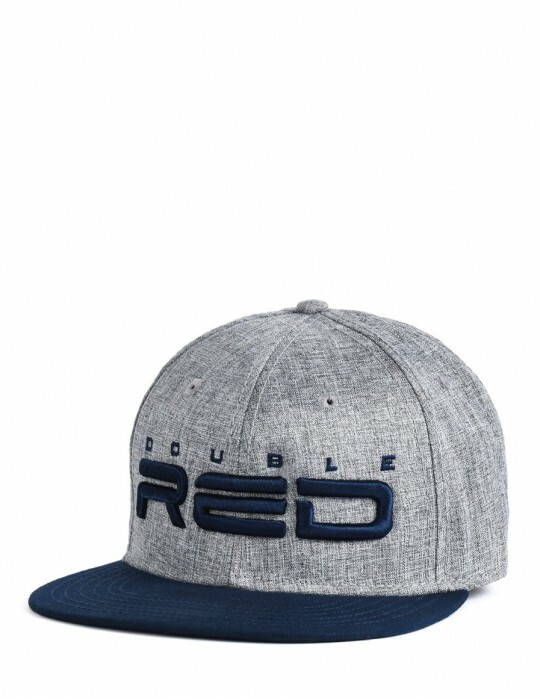 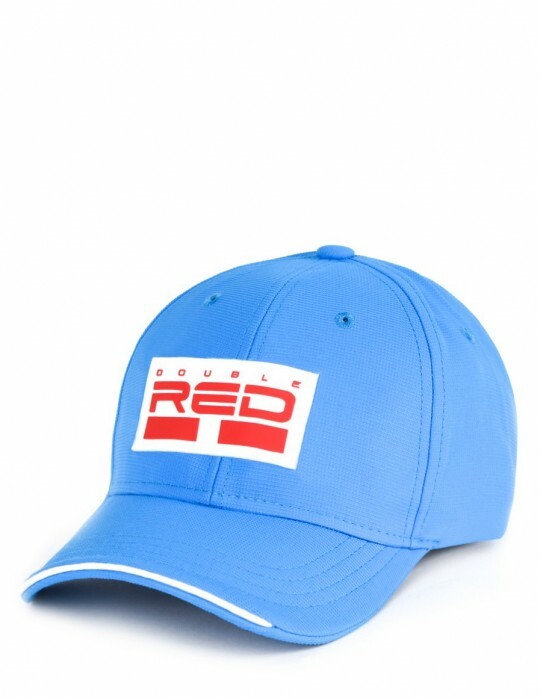 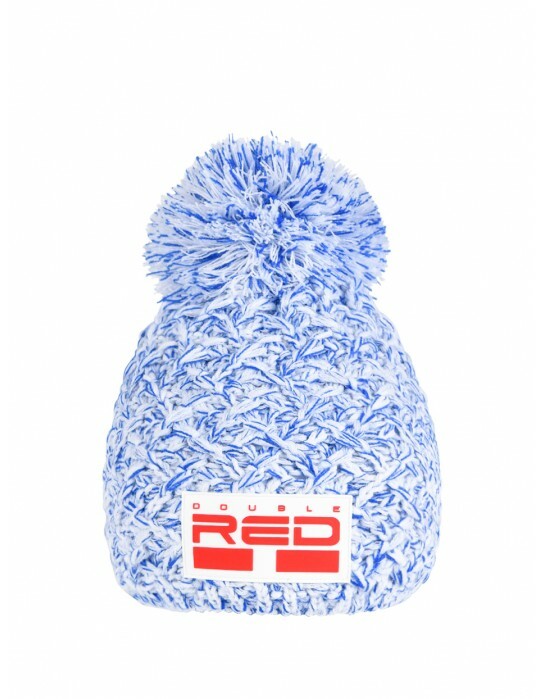 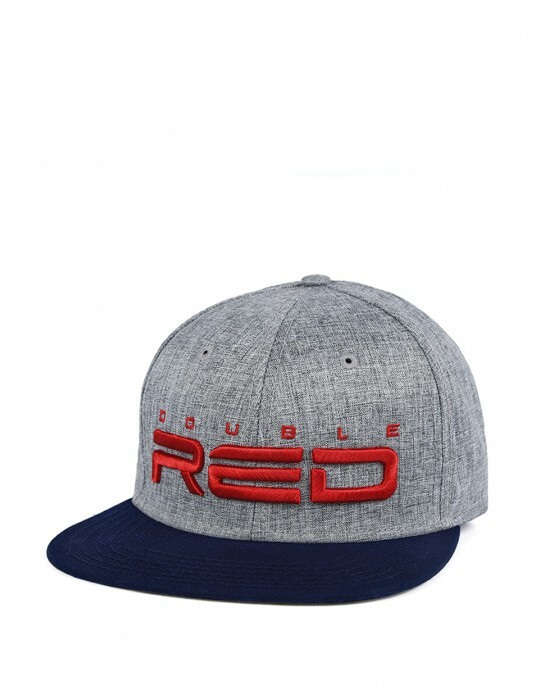 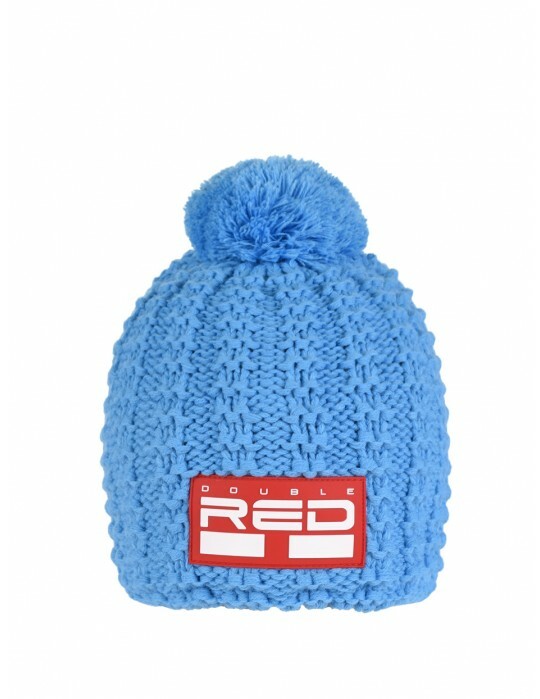 Stylish snapback cap with a distinctive embroidered DOUBLE RED logo in grey/blue colour. 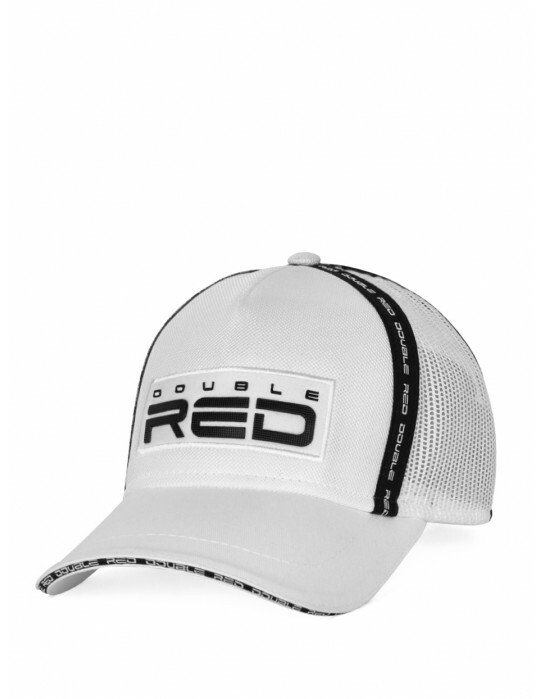 Quick fastening and lightweight breathable material are the perfect choices for your everyday outfit. 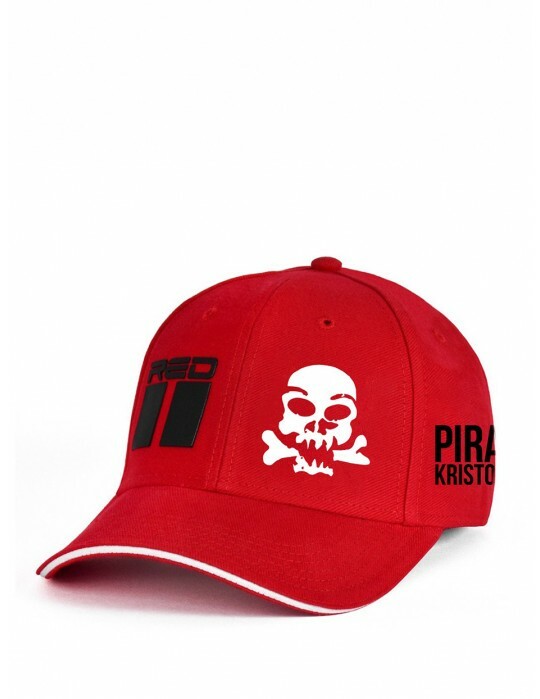 Limited edition PIRAT ARMY Gold forever as a result of collaboration with Slovak rapper SEPAR. 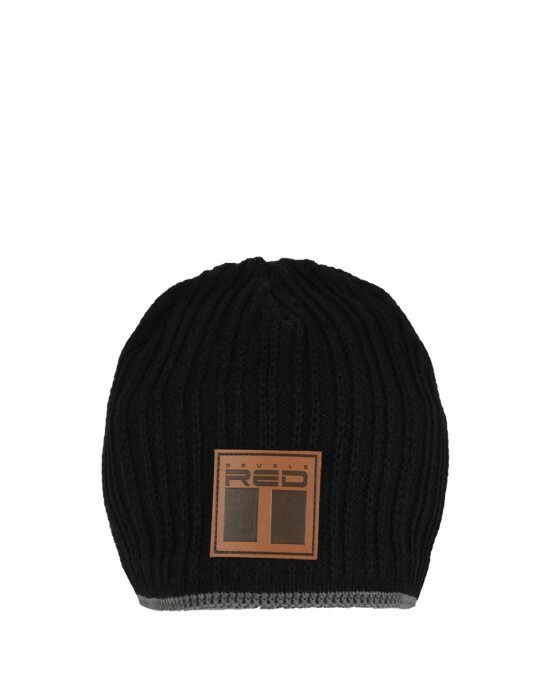 The cap is in black colour made of light breathable material. 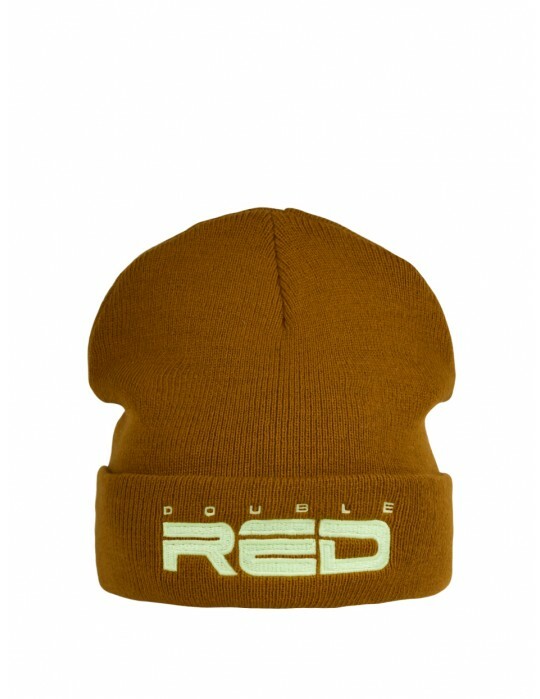 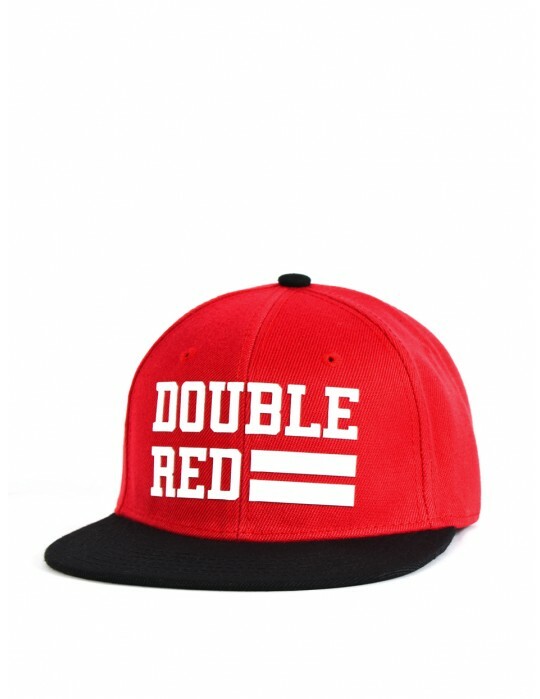 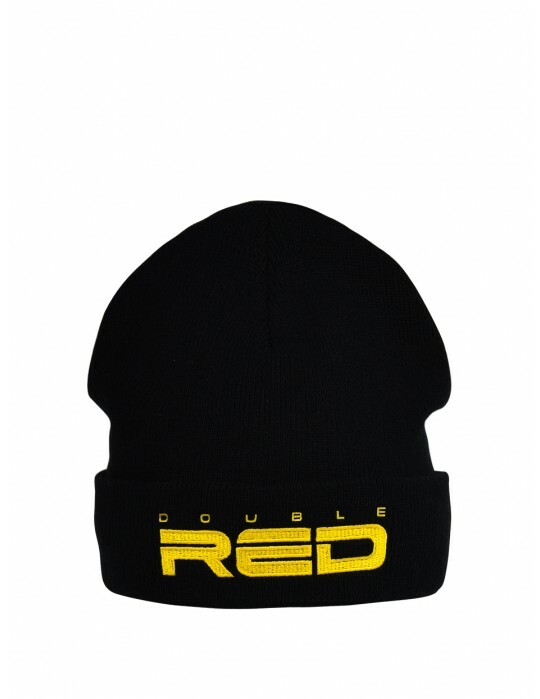 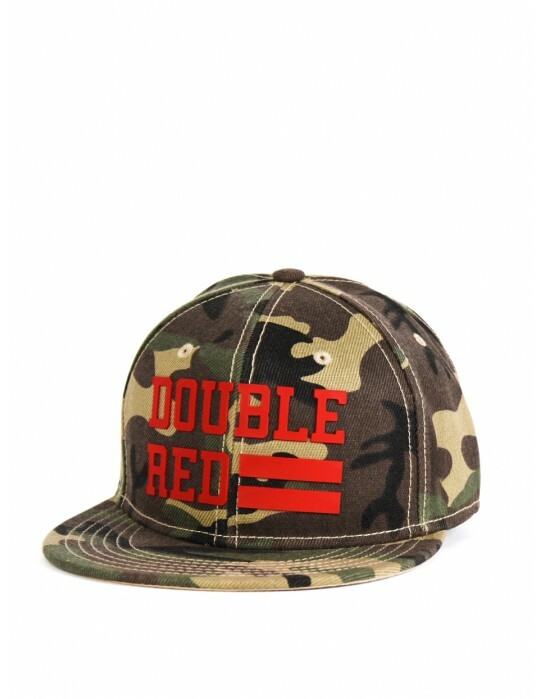 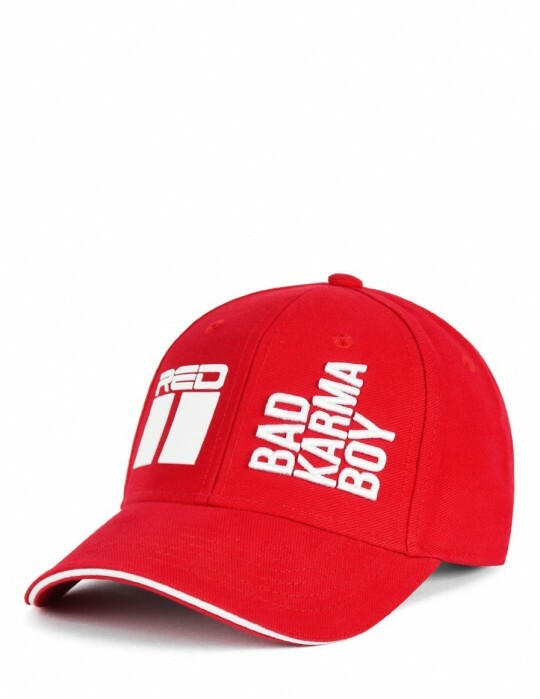 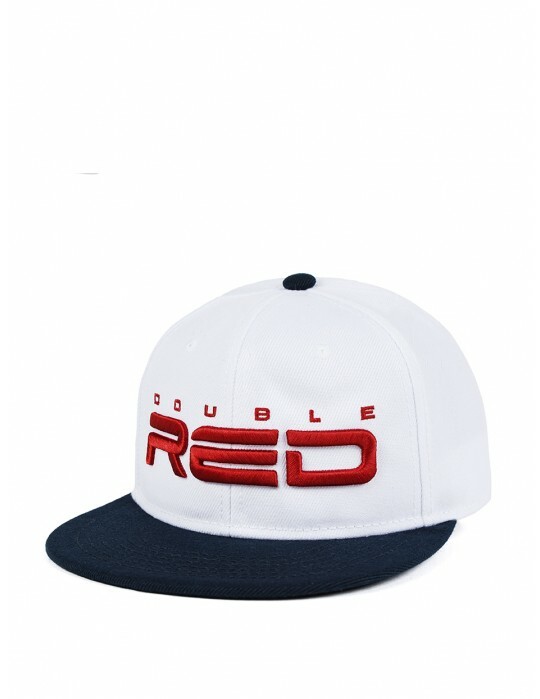 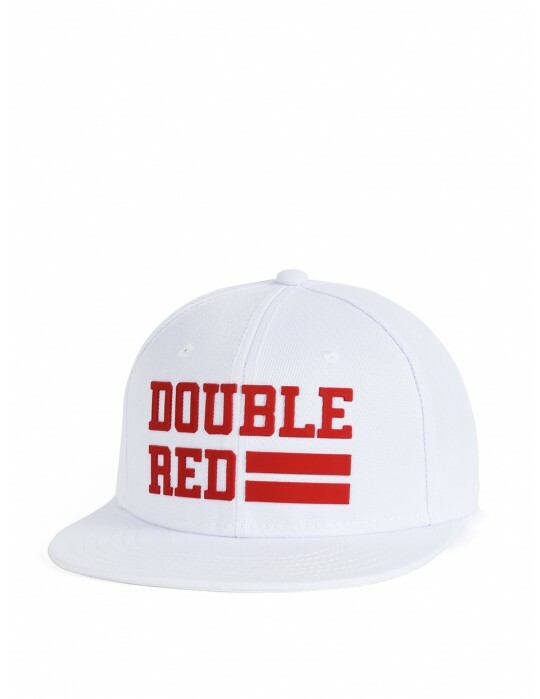 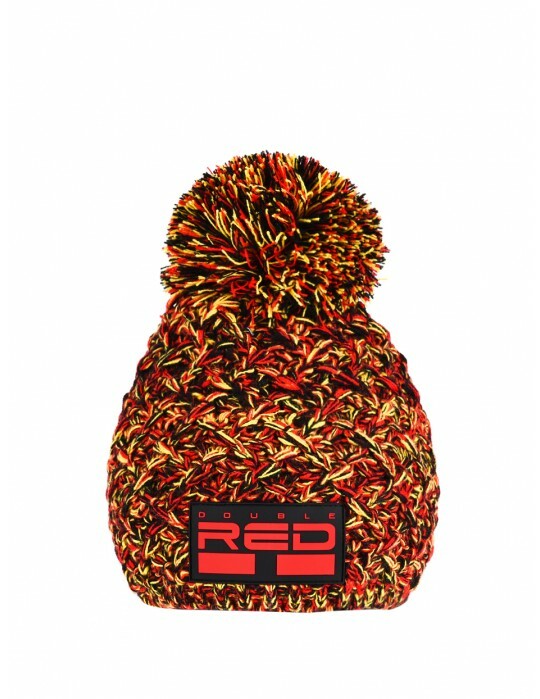 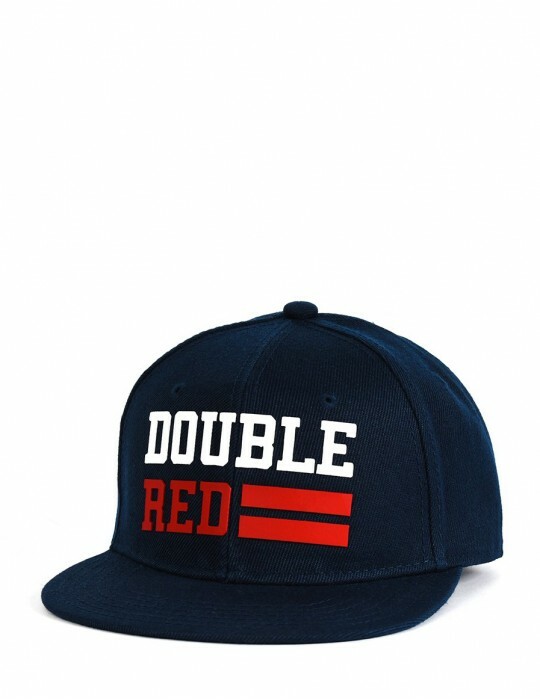 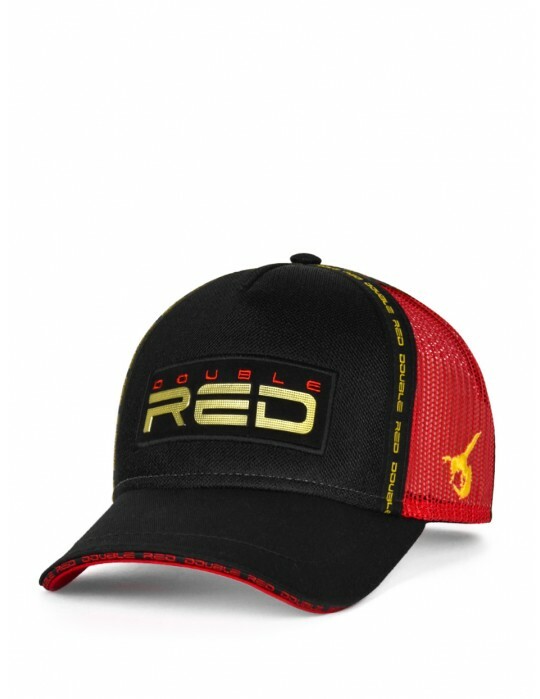 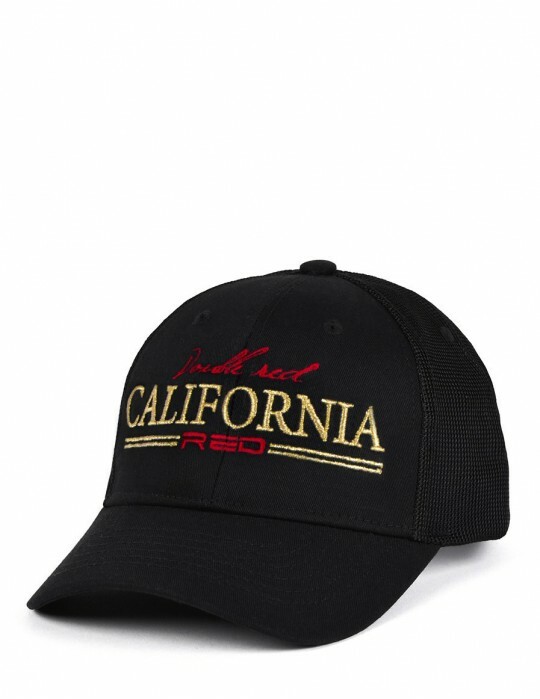 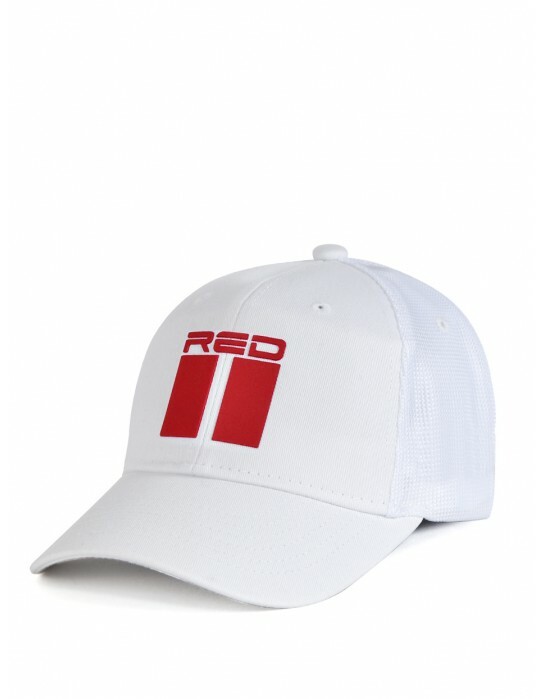 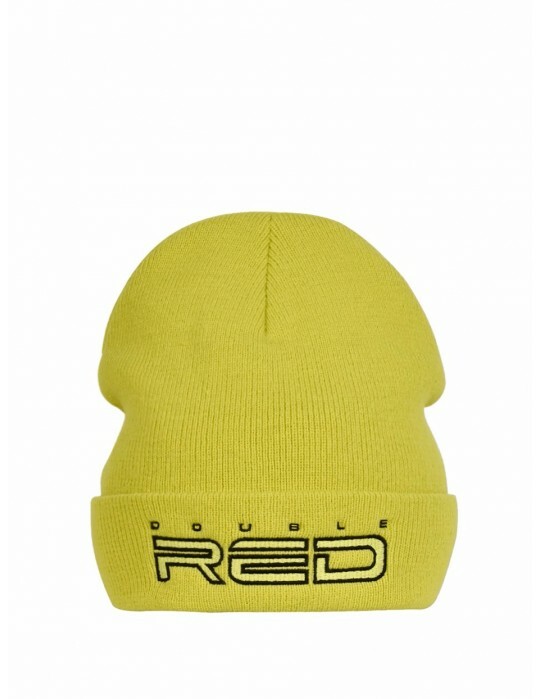 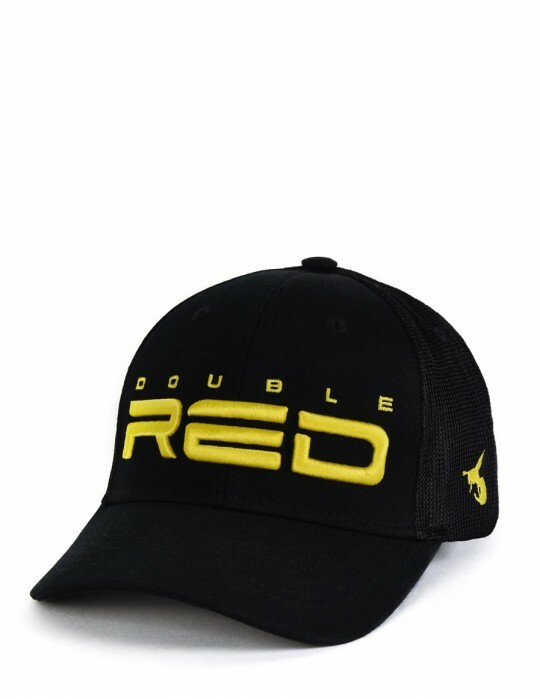 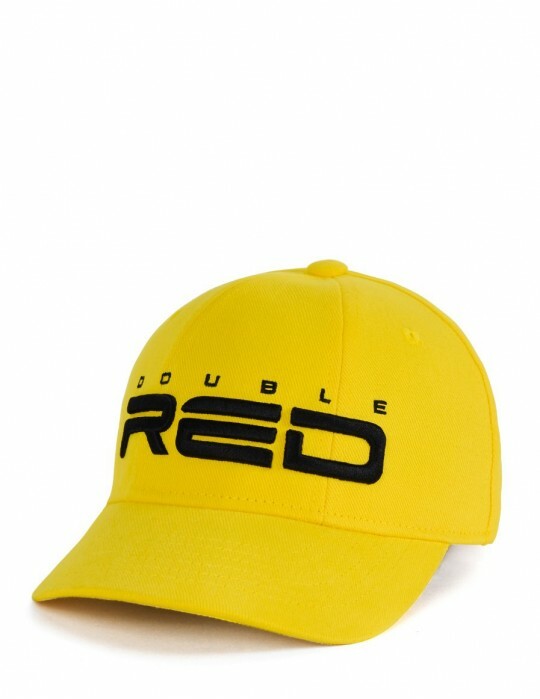 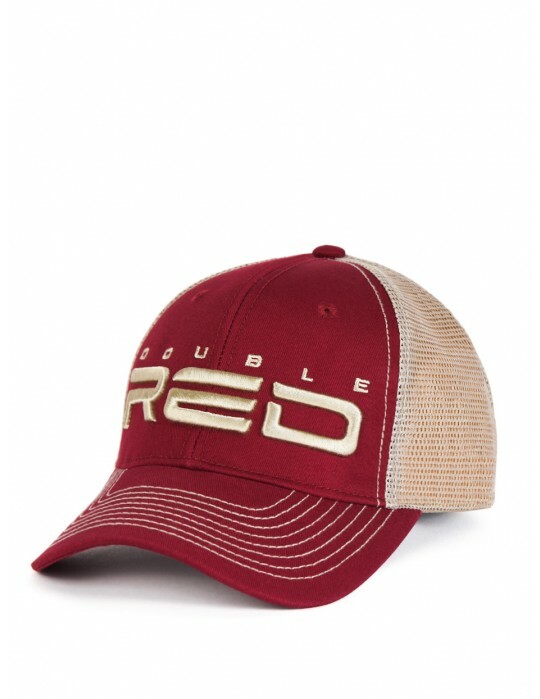 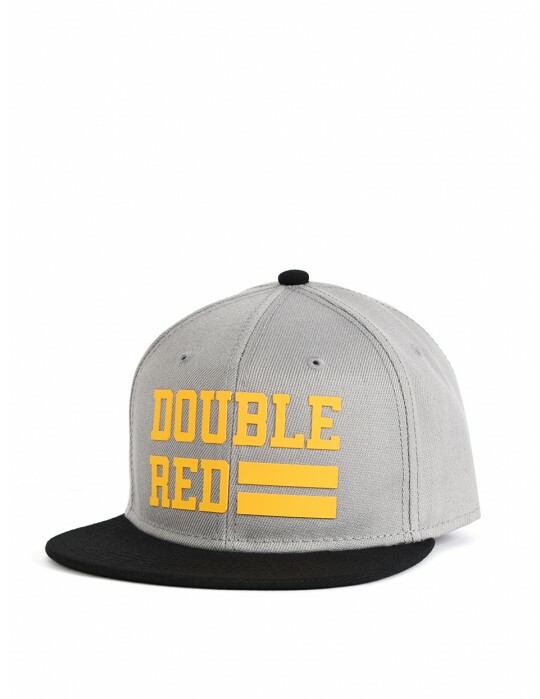 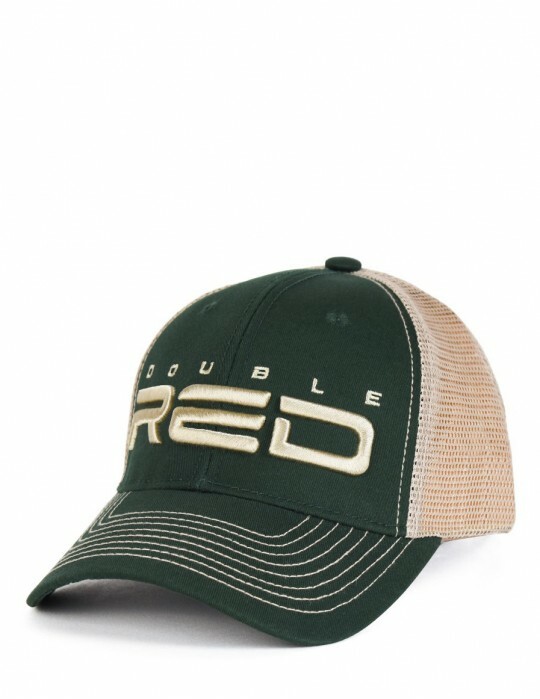 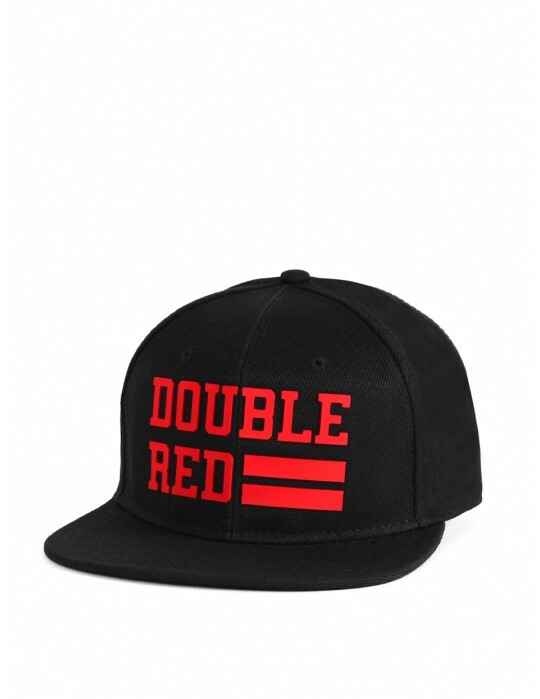 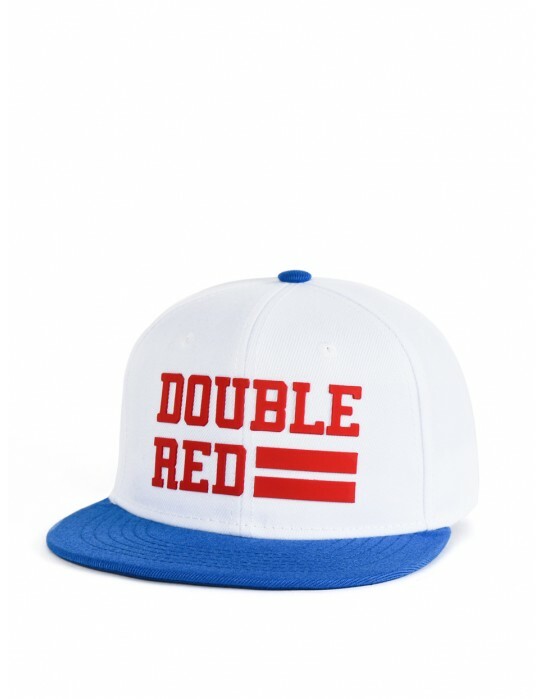 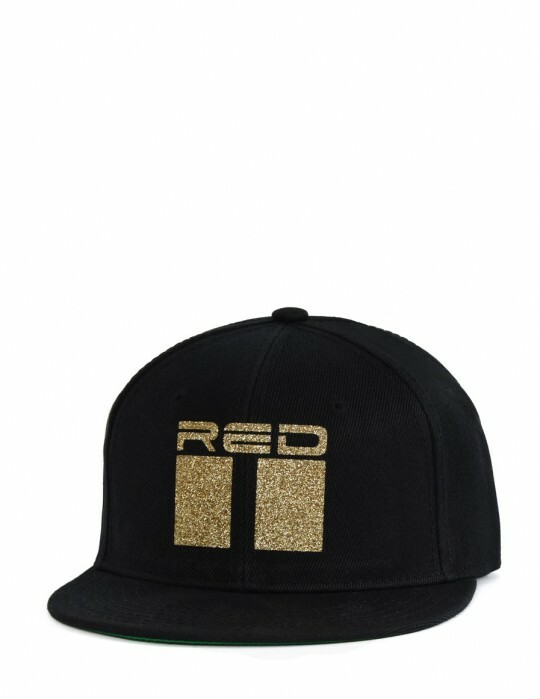 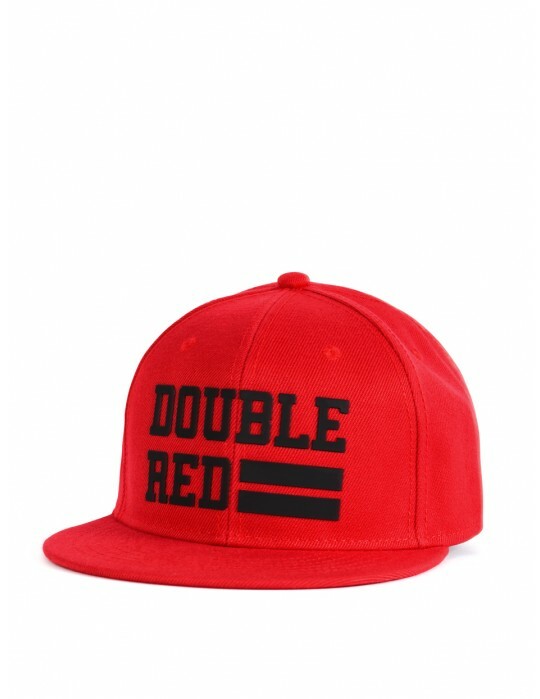 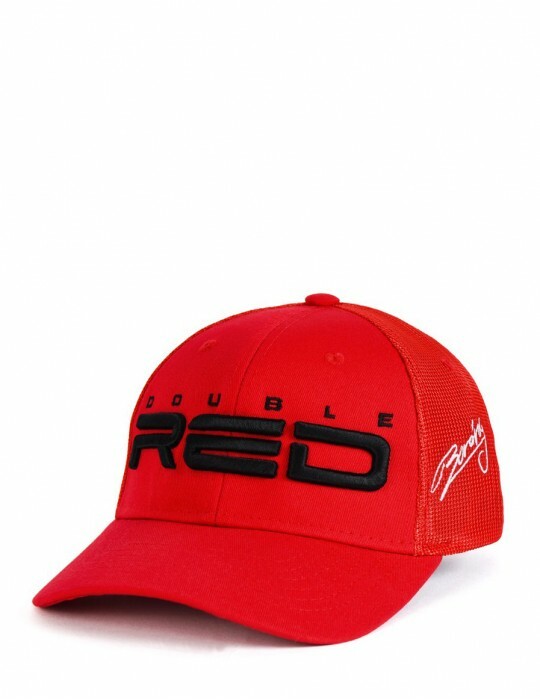 The cap is complemented with 3D gold DOUBLE RED logo. 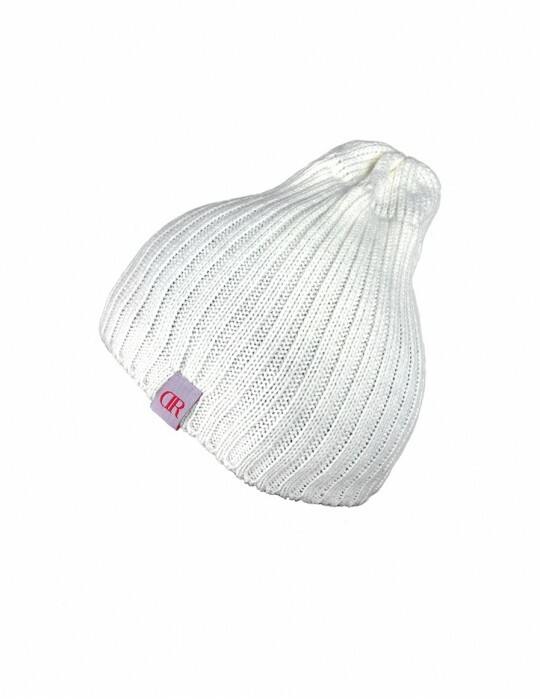 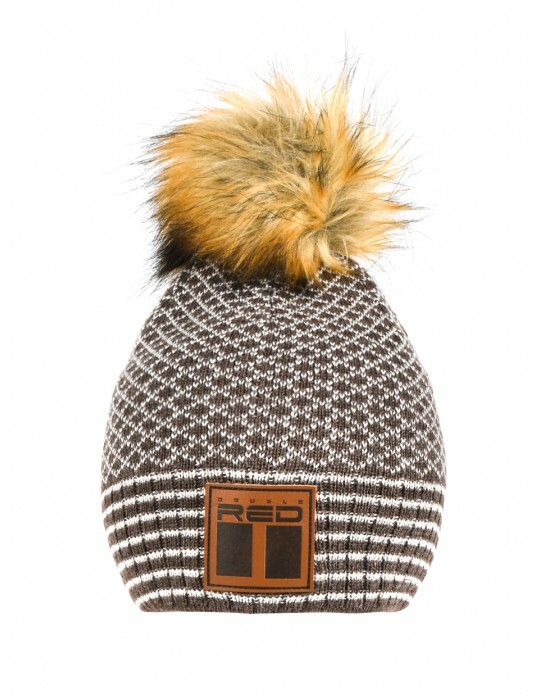 This stylish cap will be your ideal companion even in the summer months.